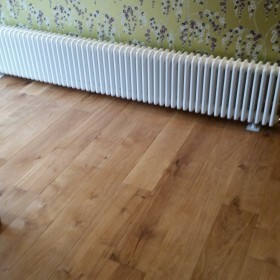 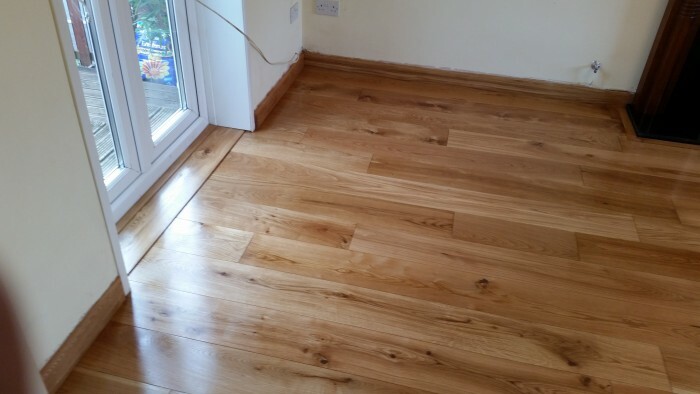 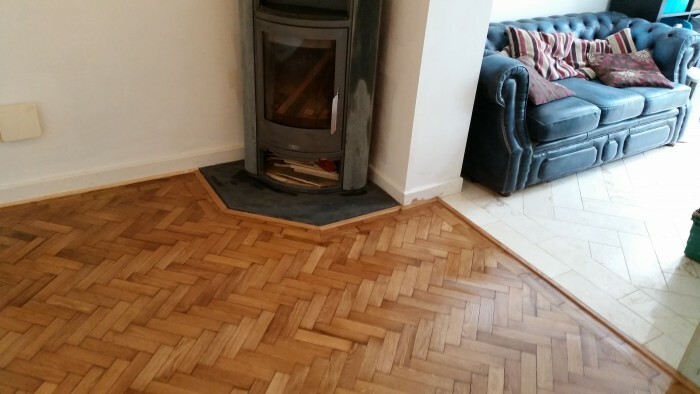 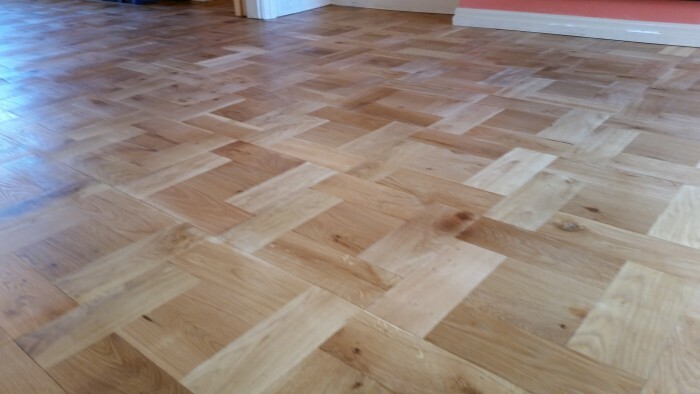 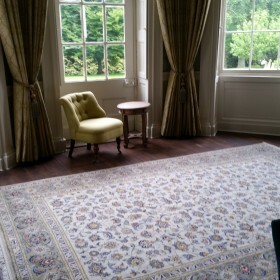 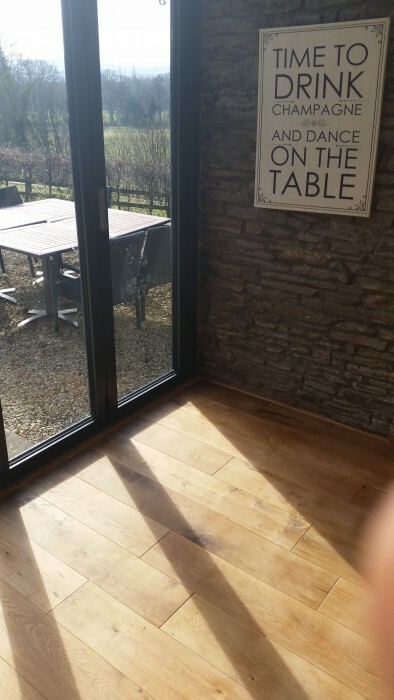 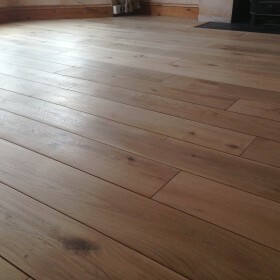 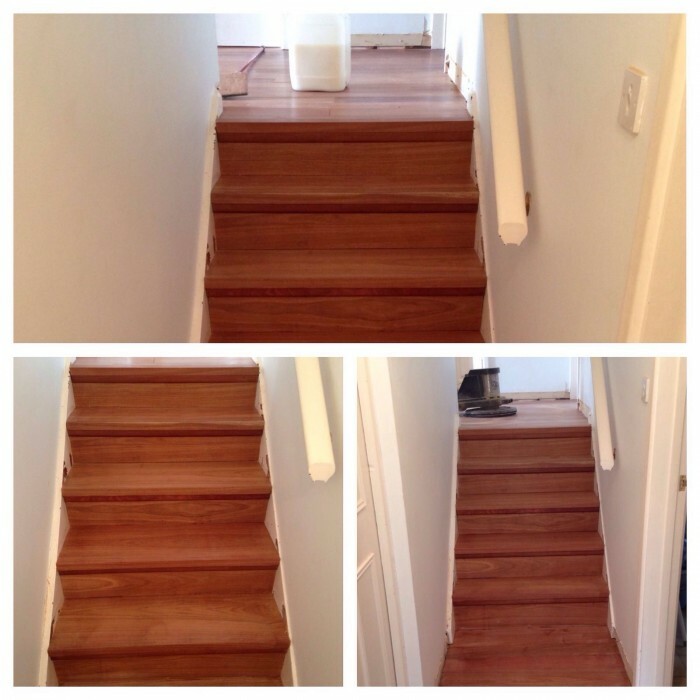 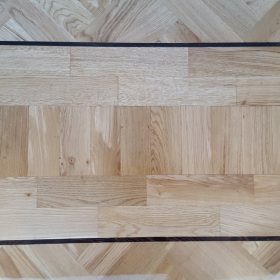 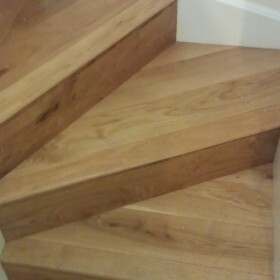 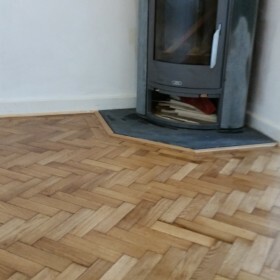 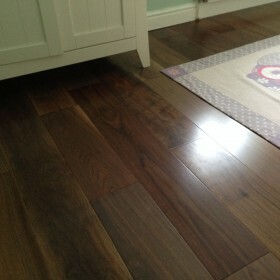 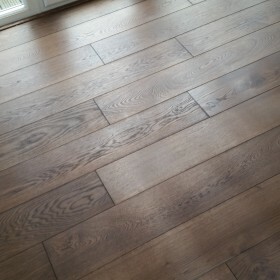 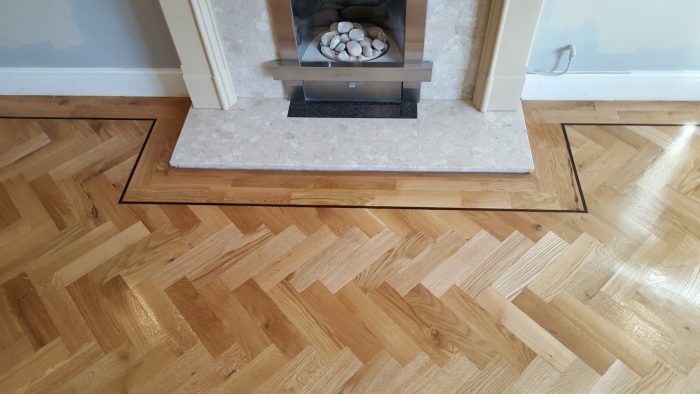 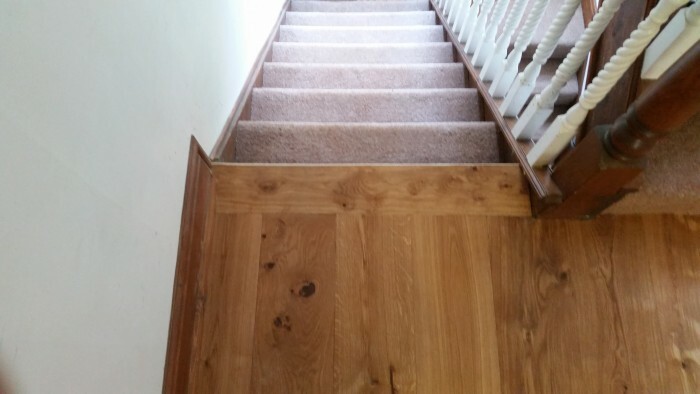 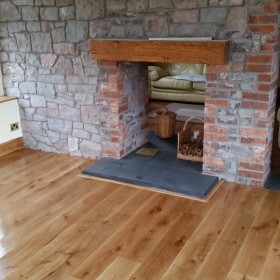 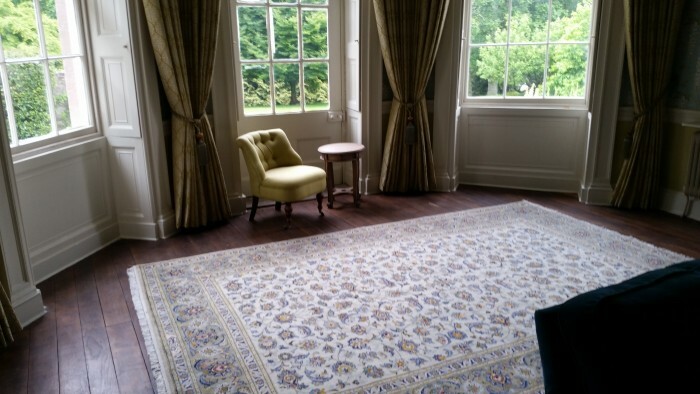 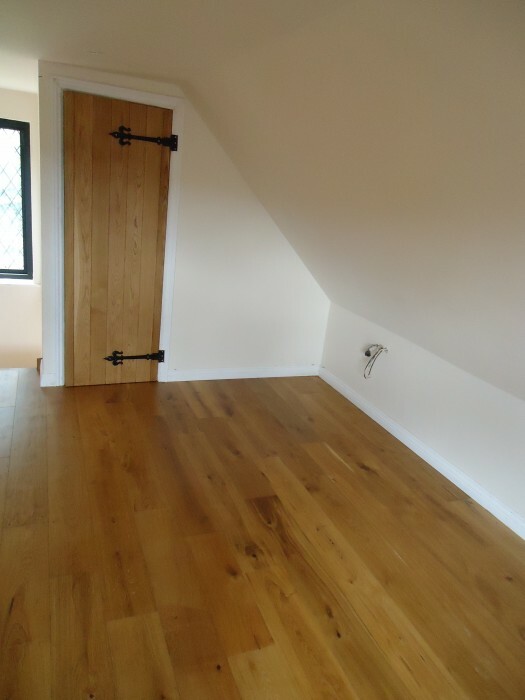 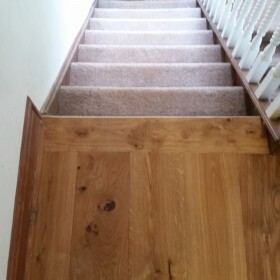 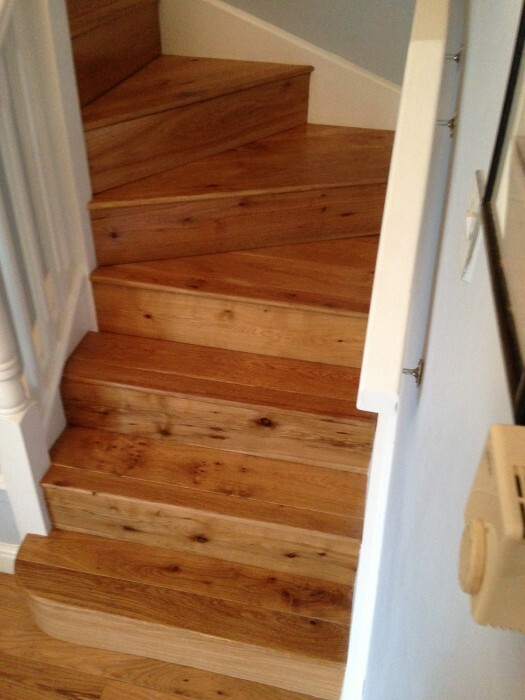 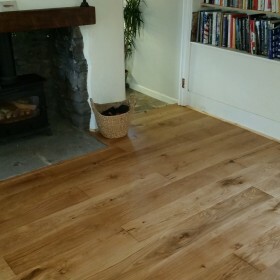 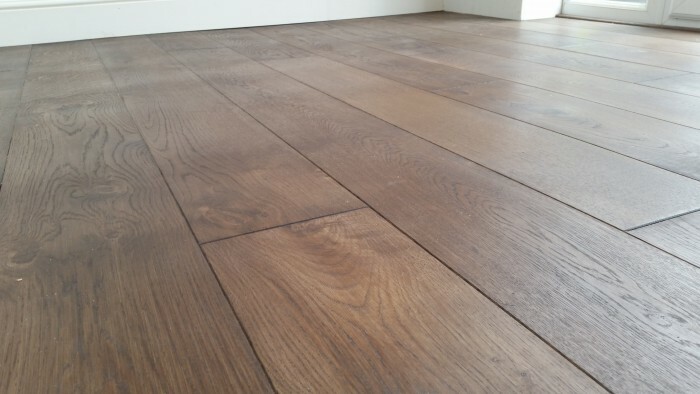 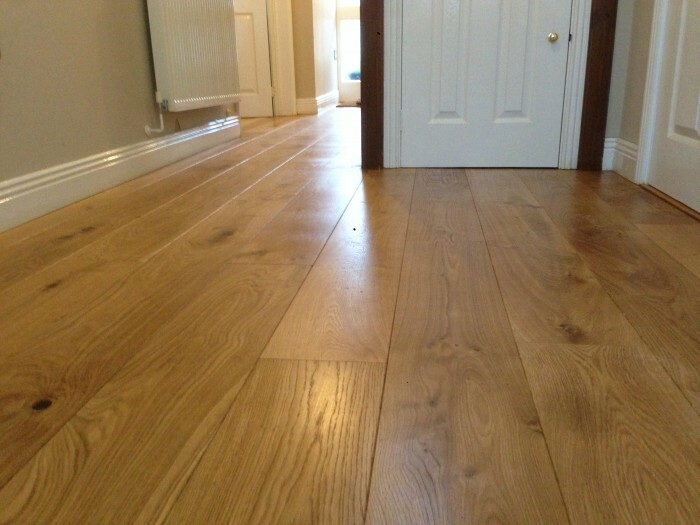 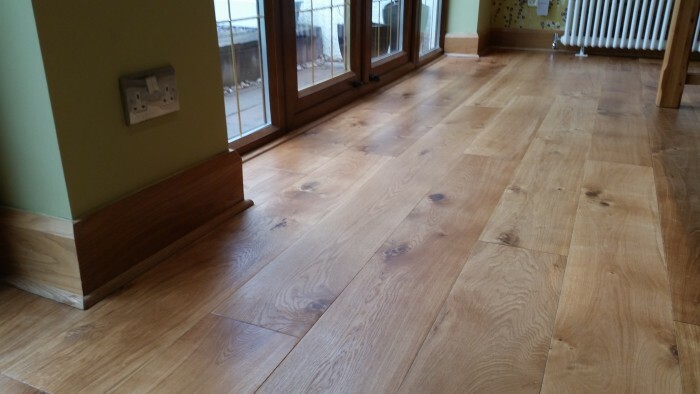 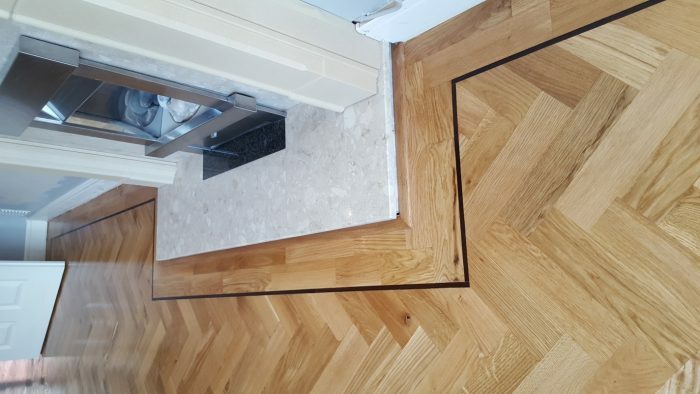 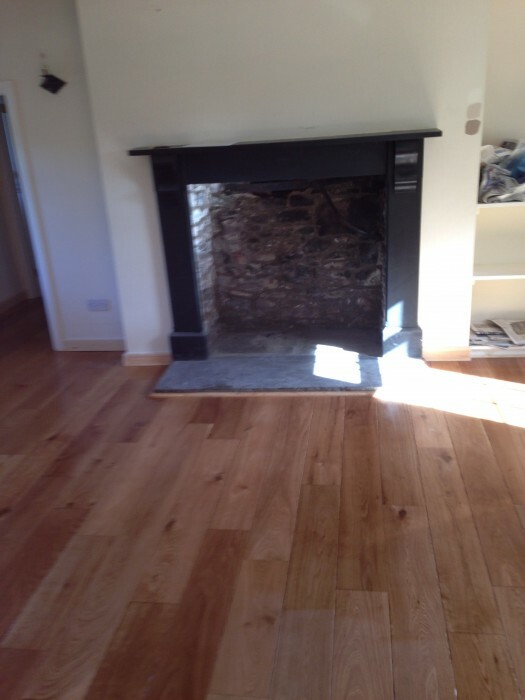 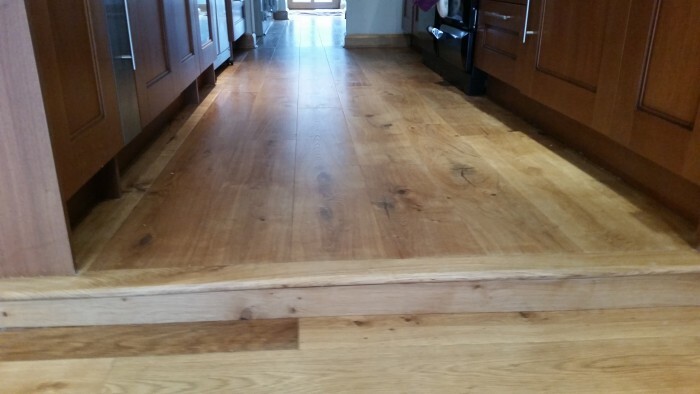 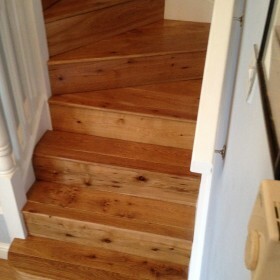 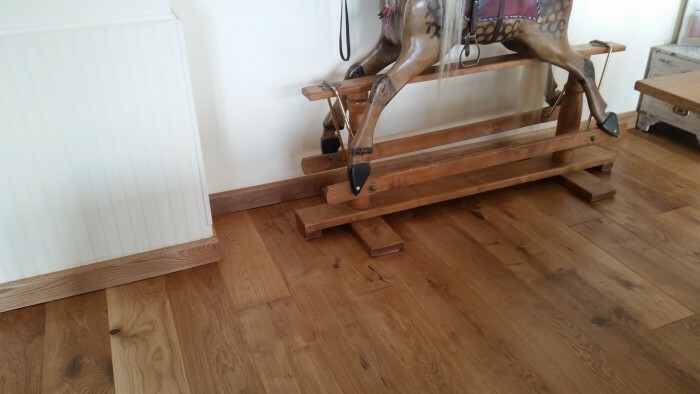 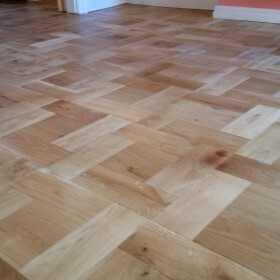 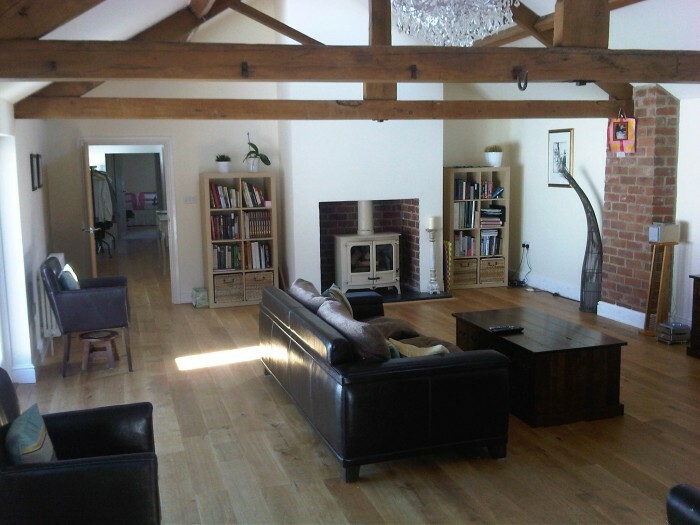 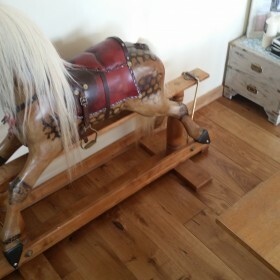 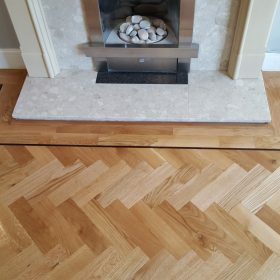 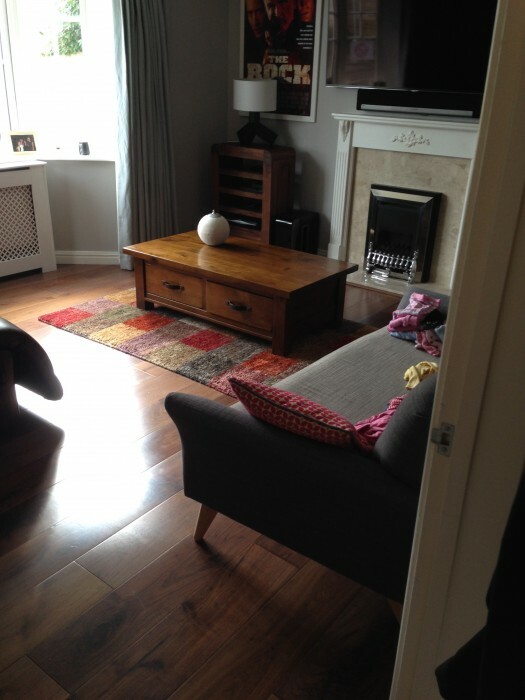 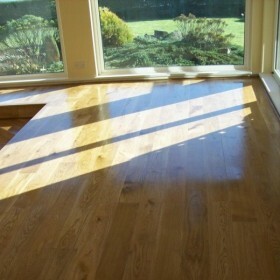 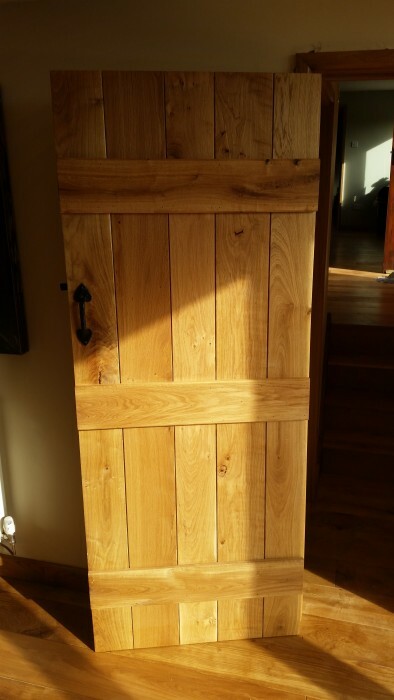 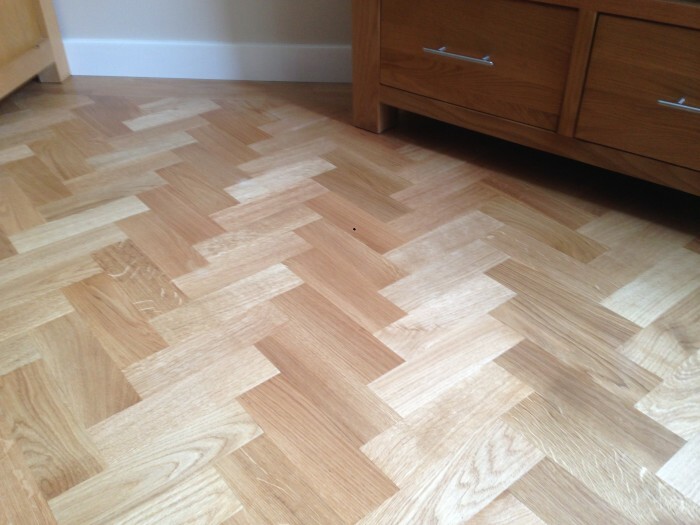 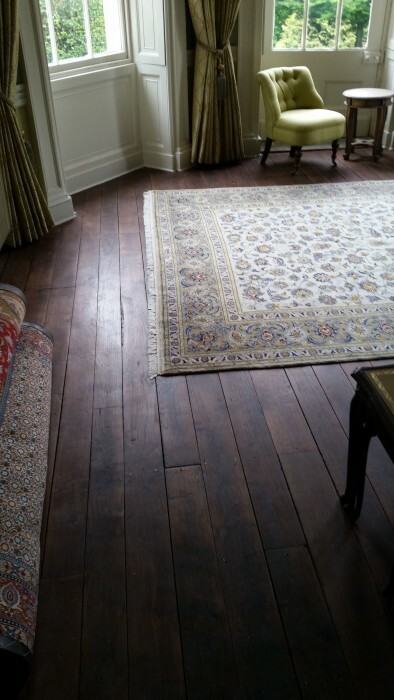 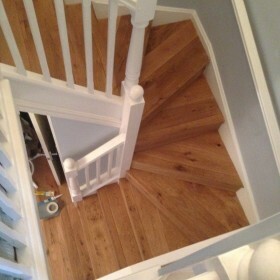 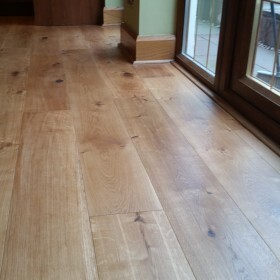 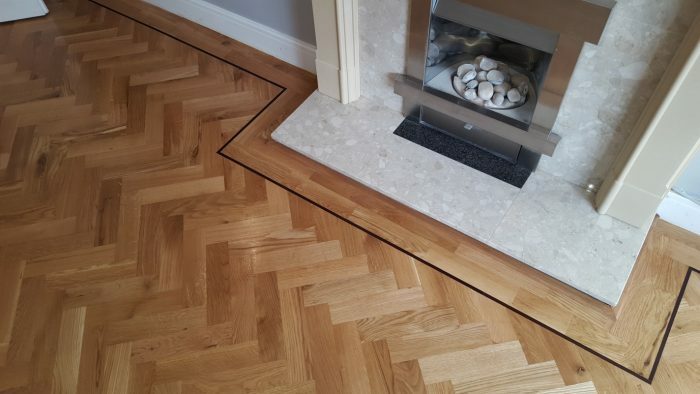 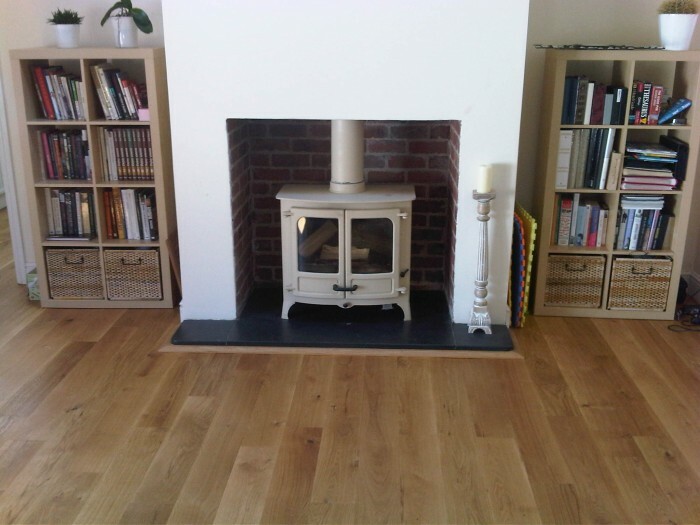 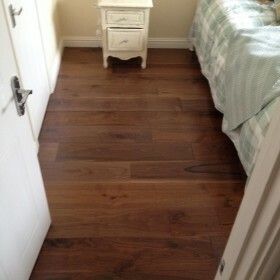 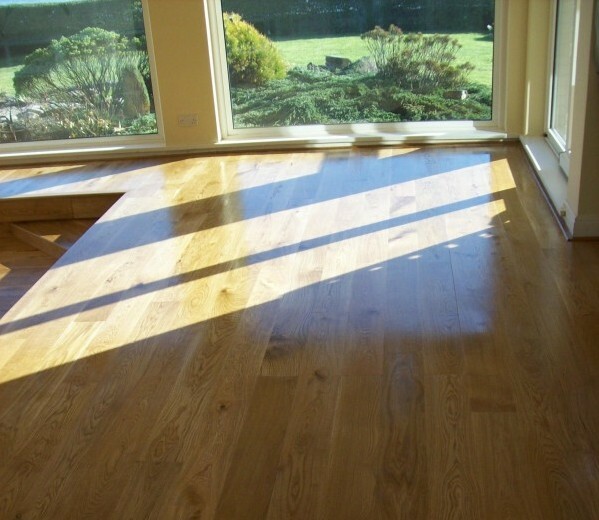 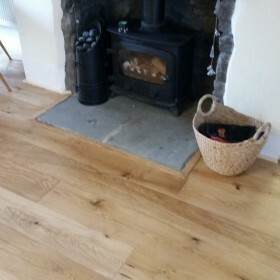 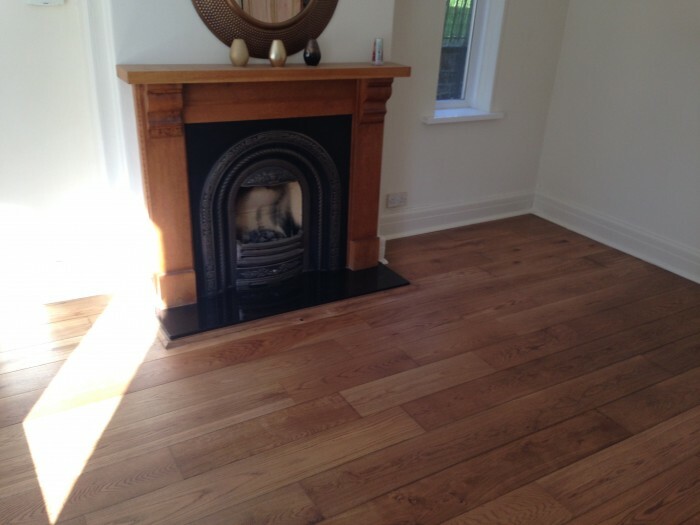 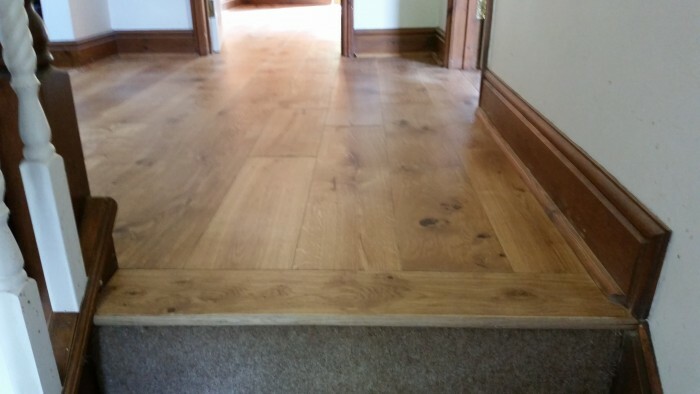 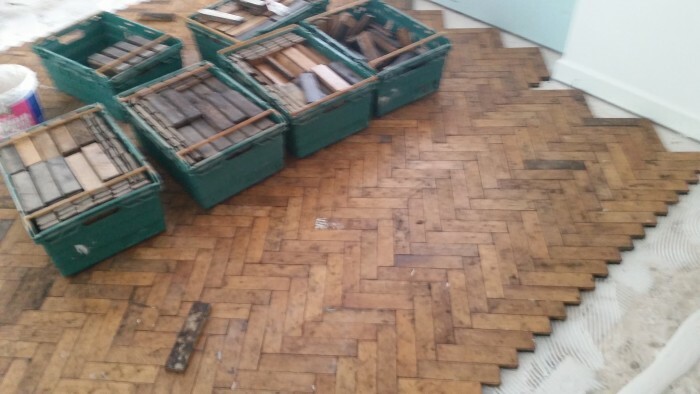 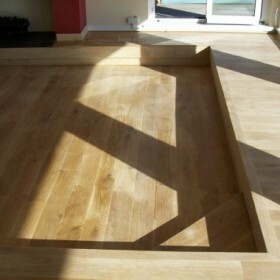 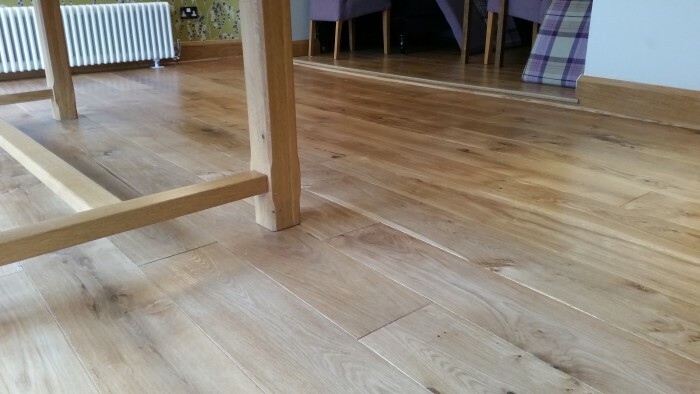 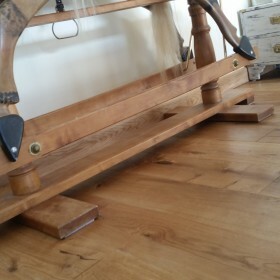 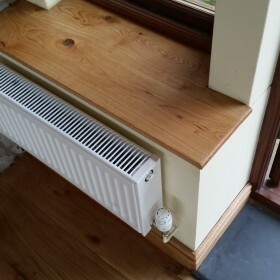 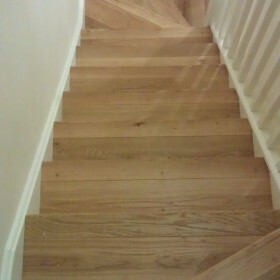 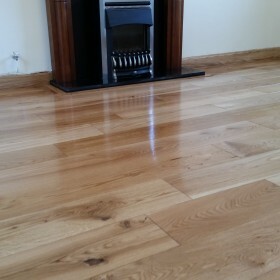 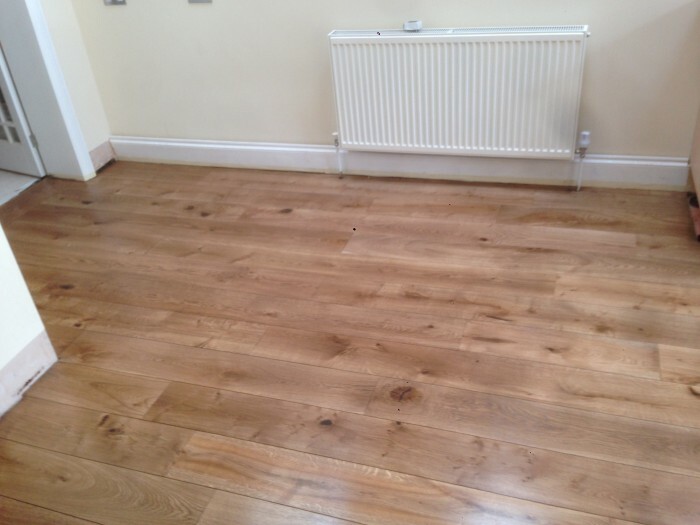 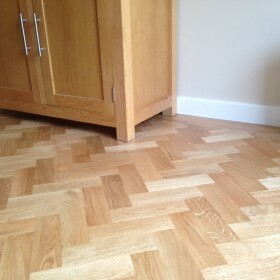 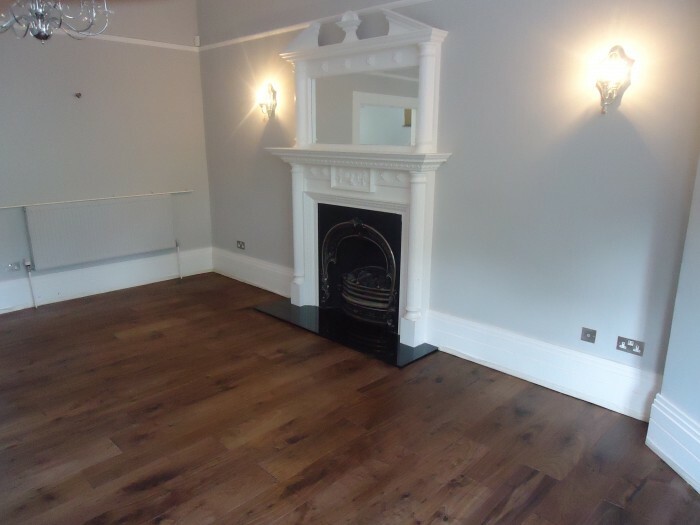 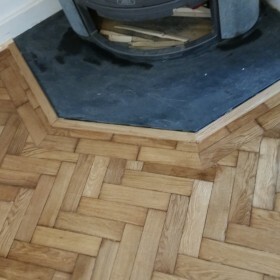 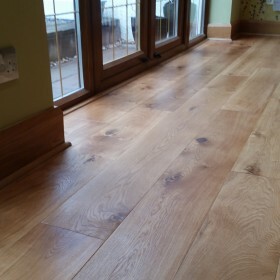 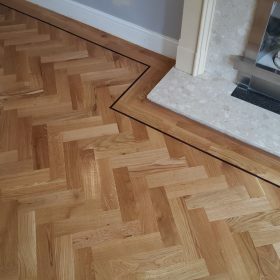 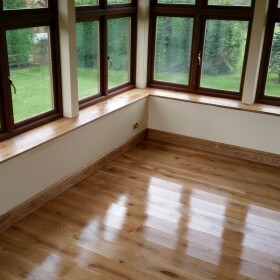 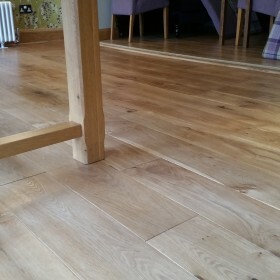 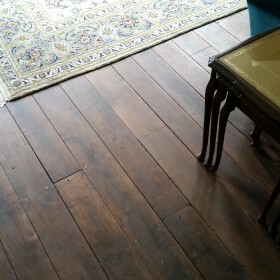 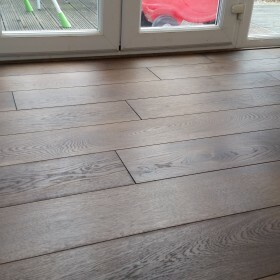 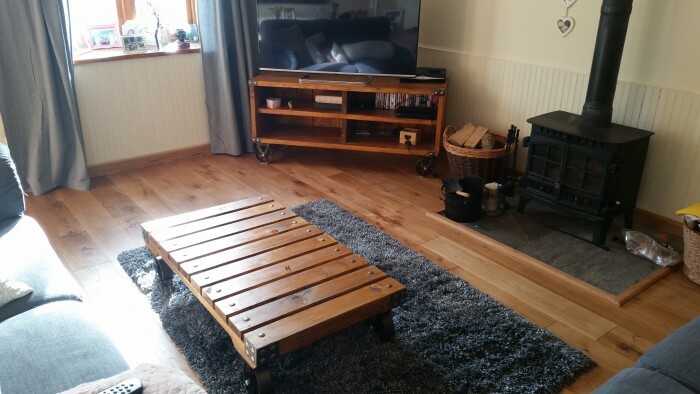 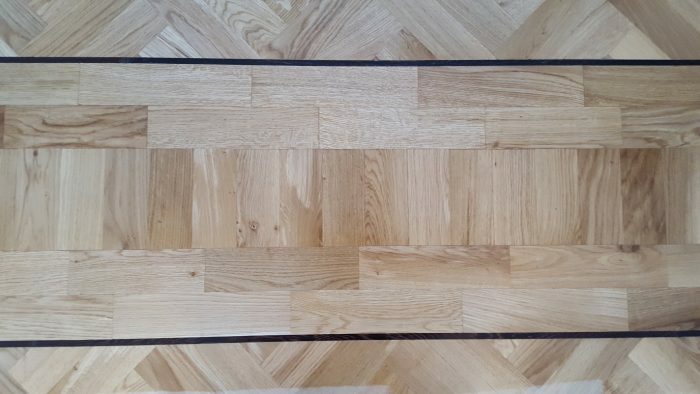 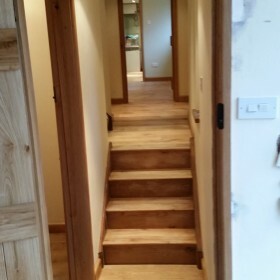 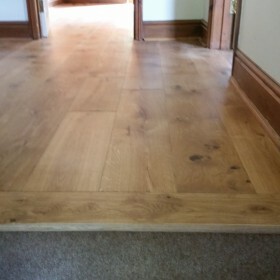 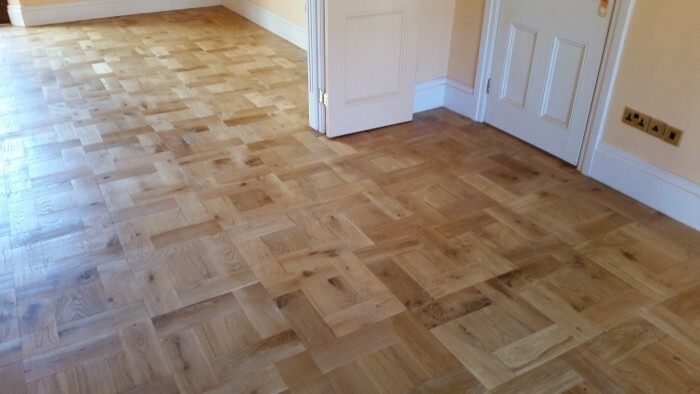 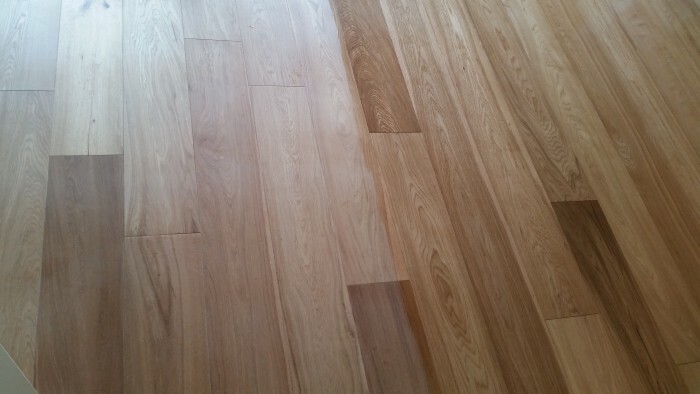 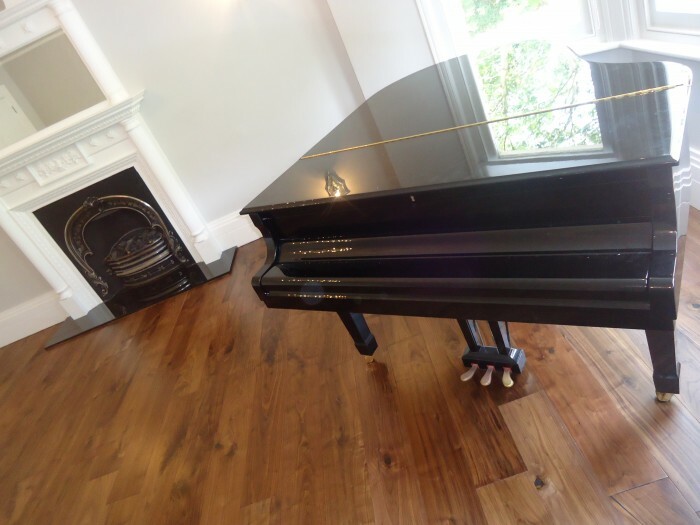 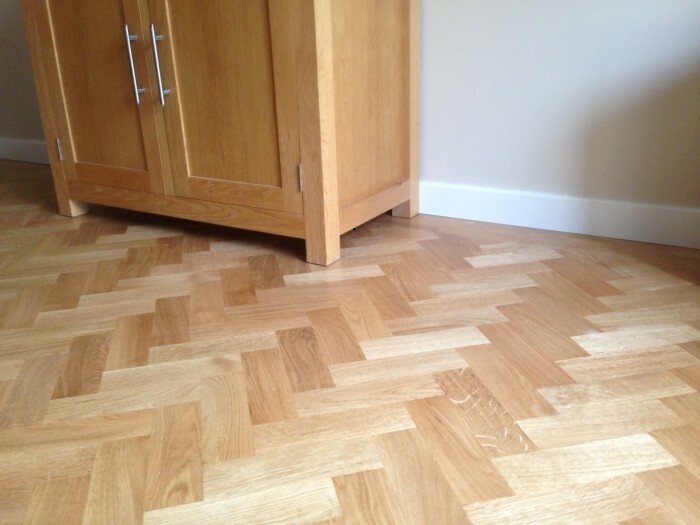 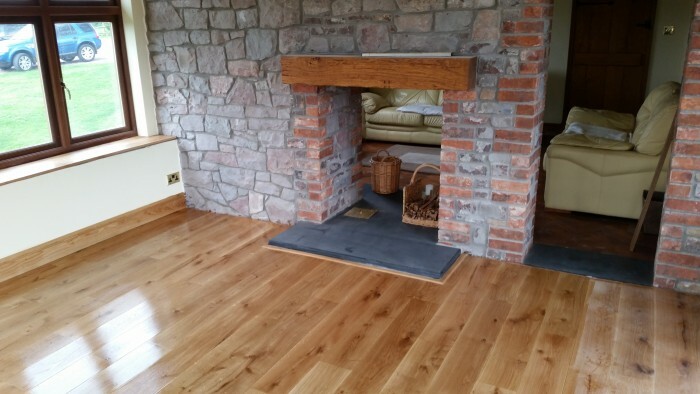 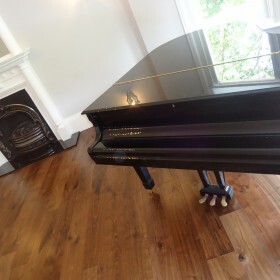 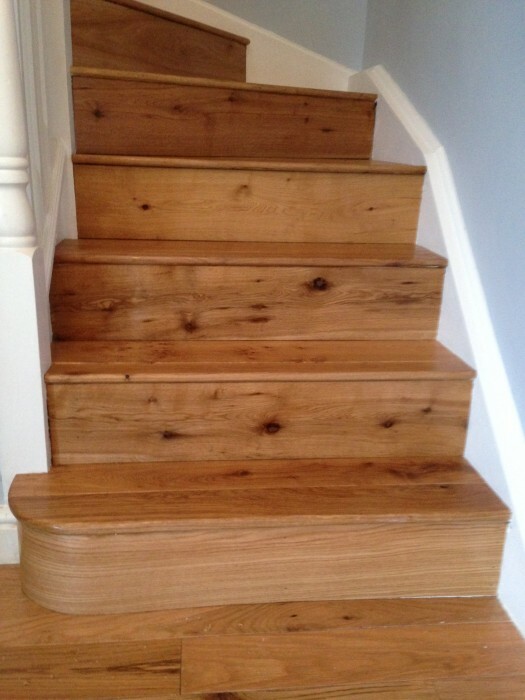 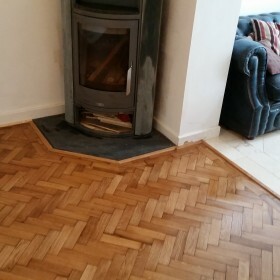 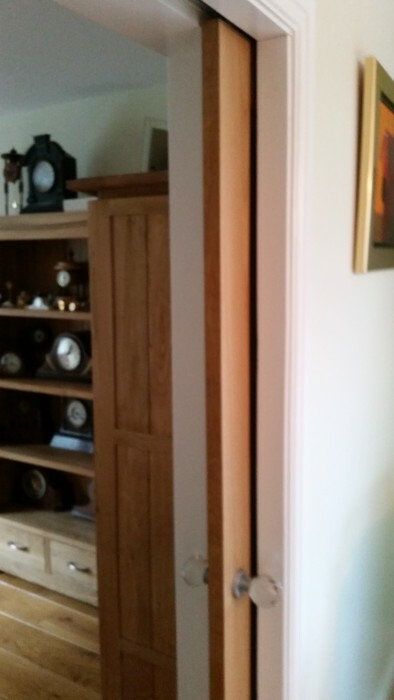 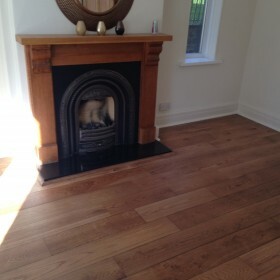 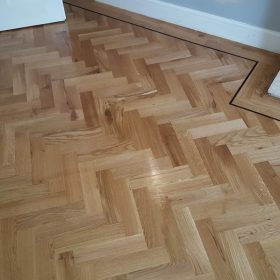 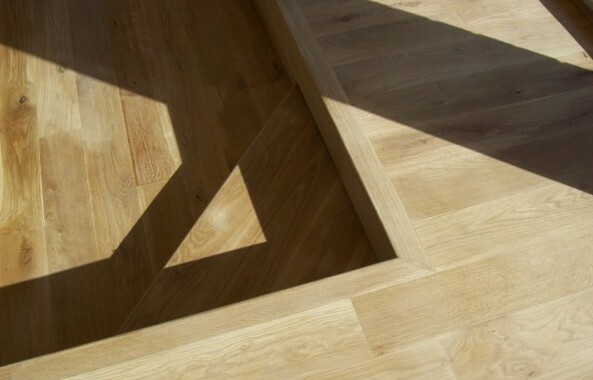 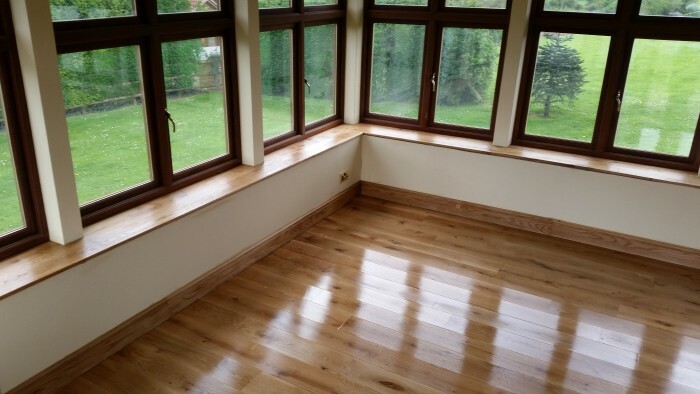 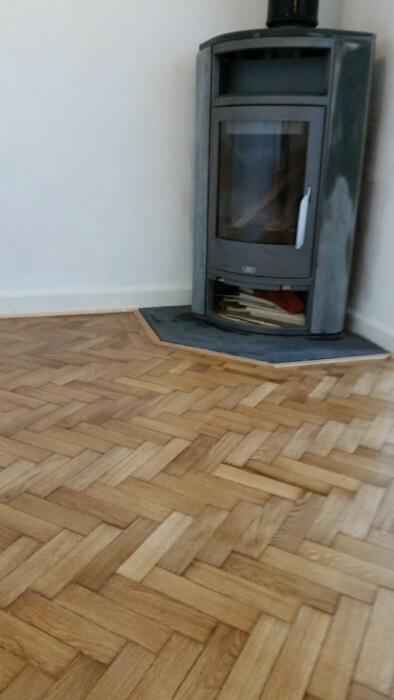 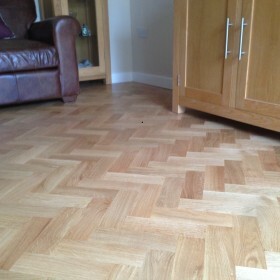 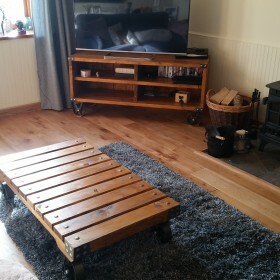 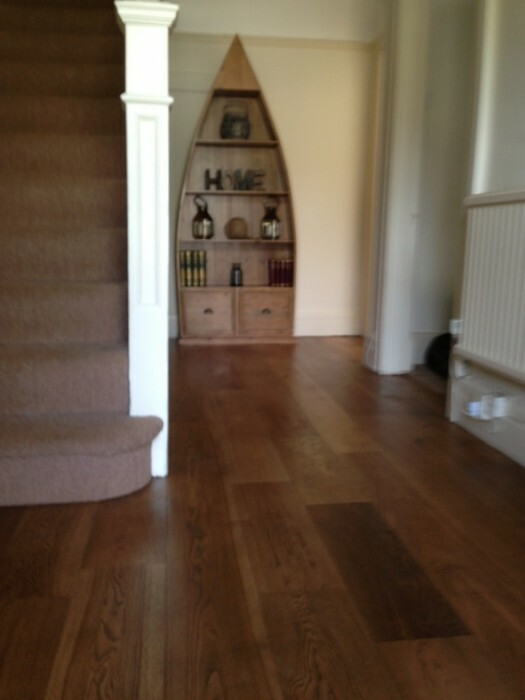 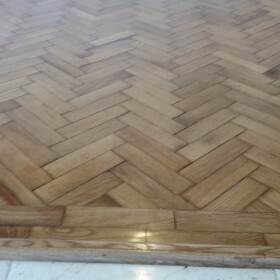 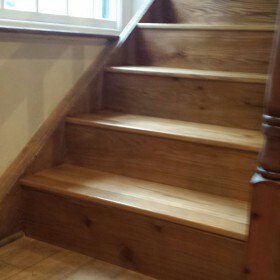 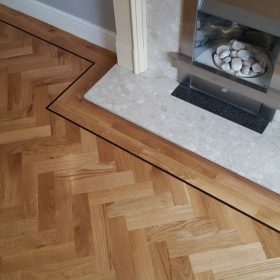 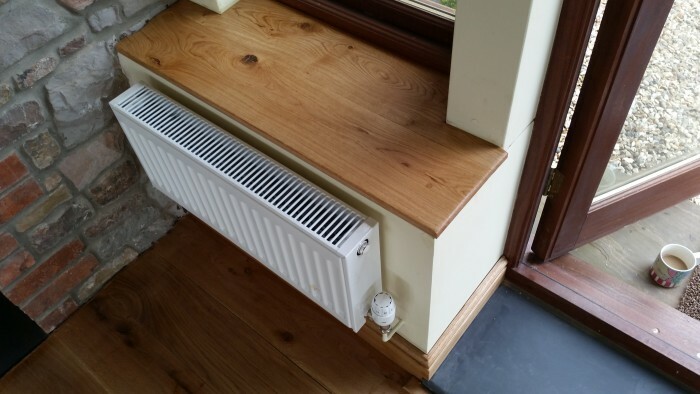 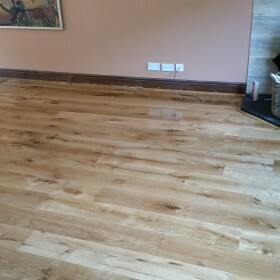 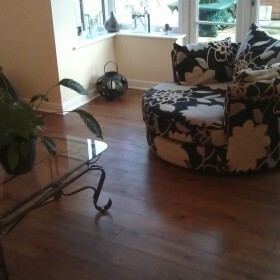 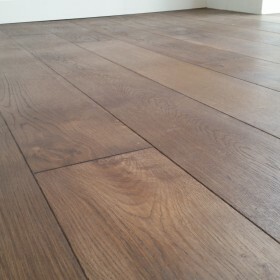 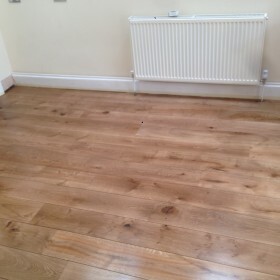 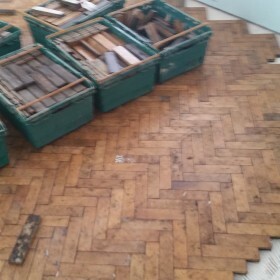 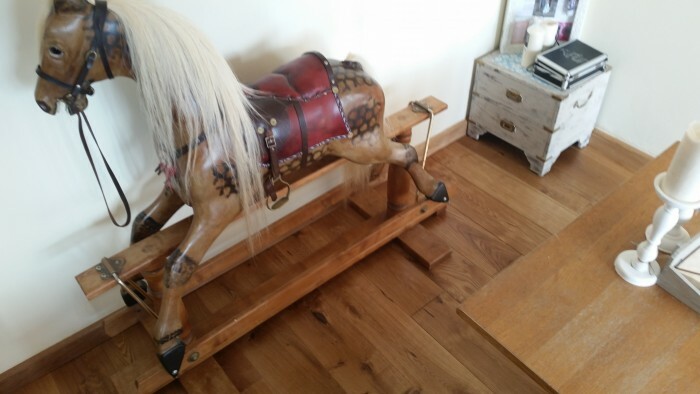 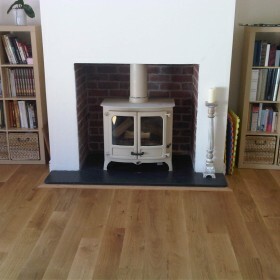 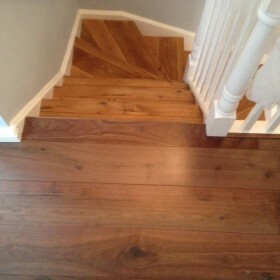 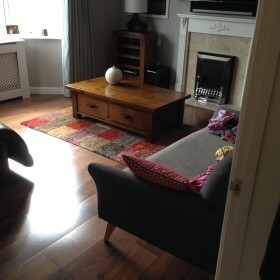 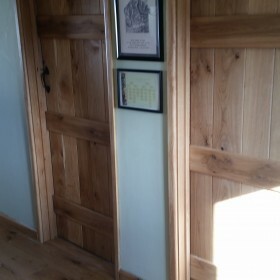 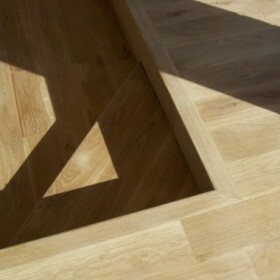 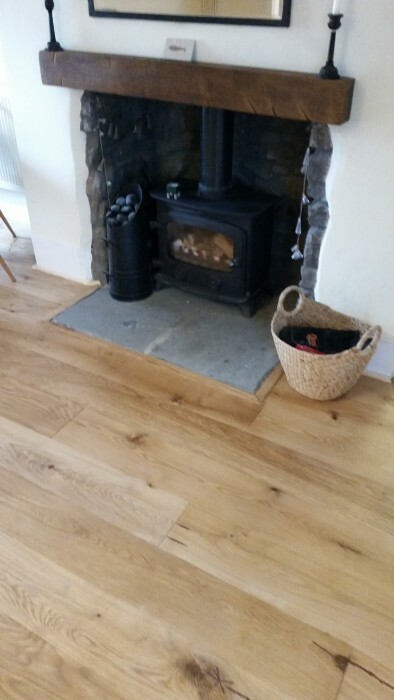 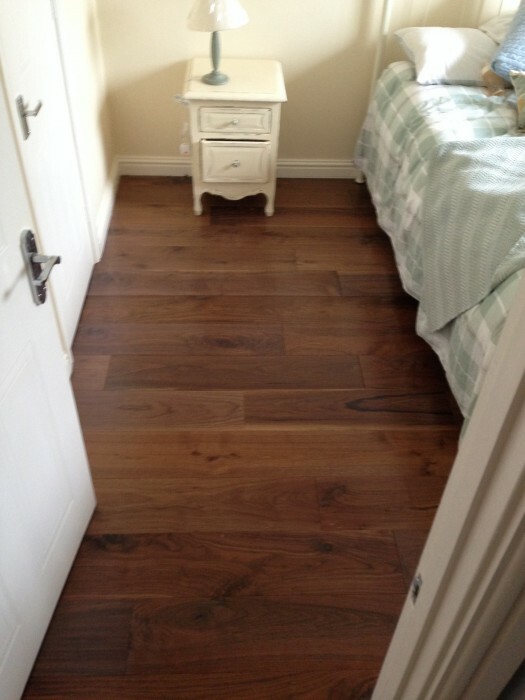 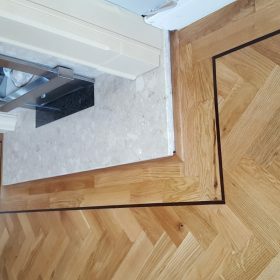 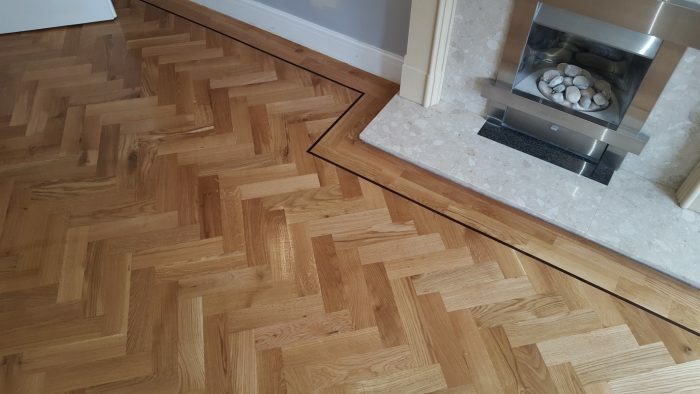 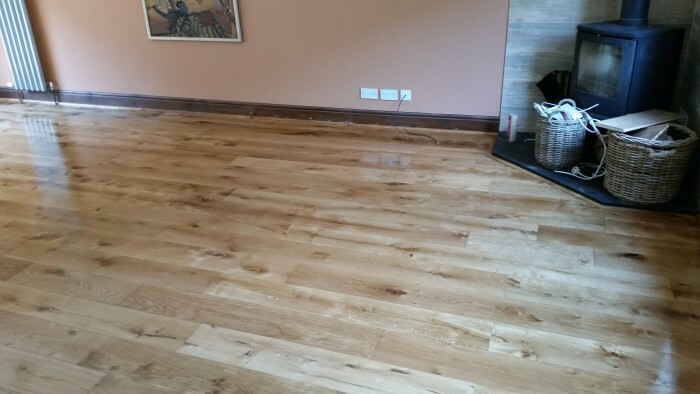 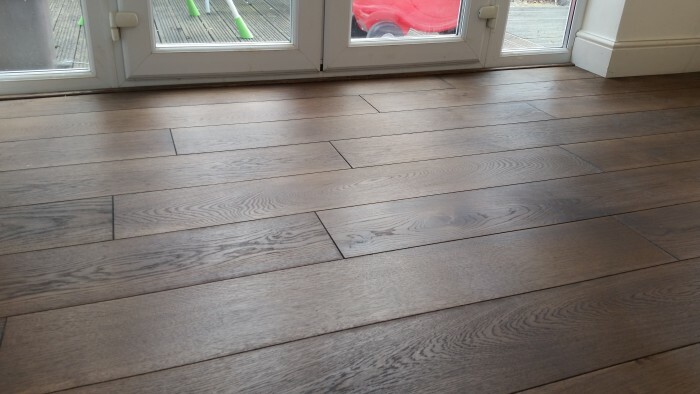 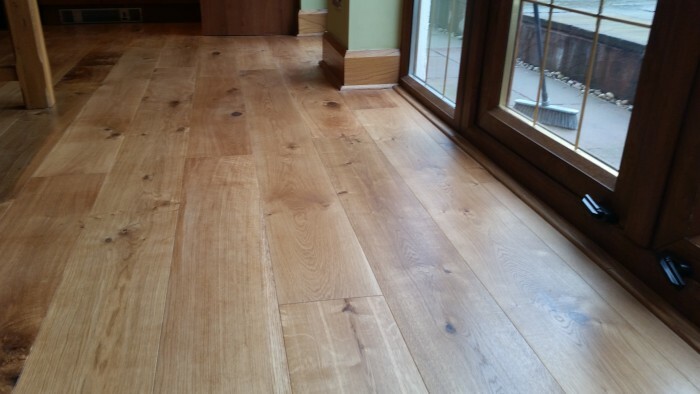 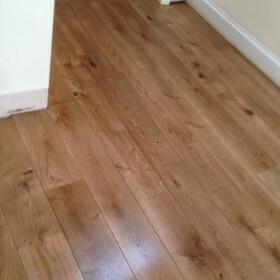 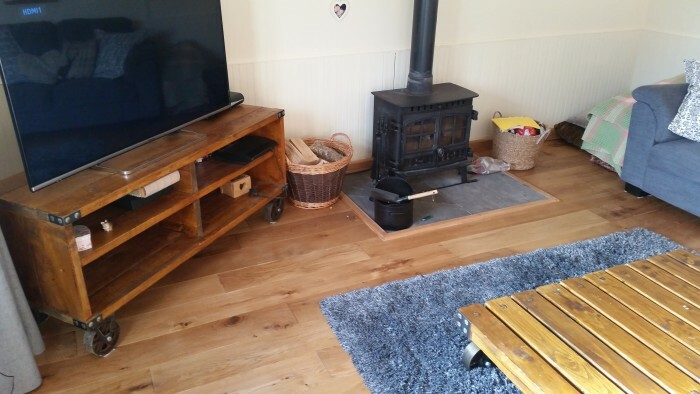 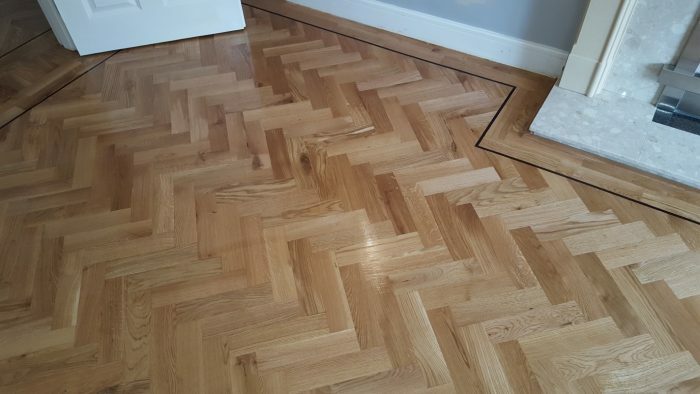 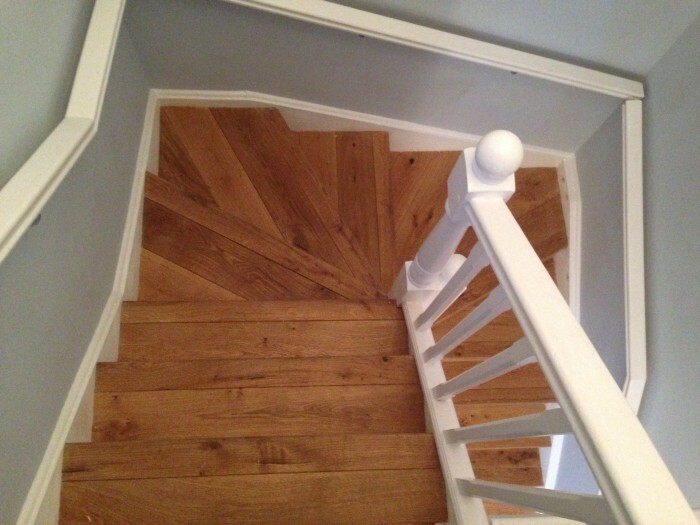 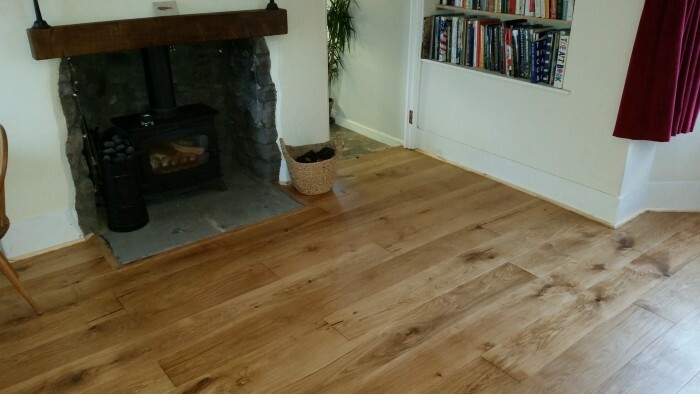 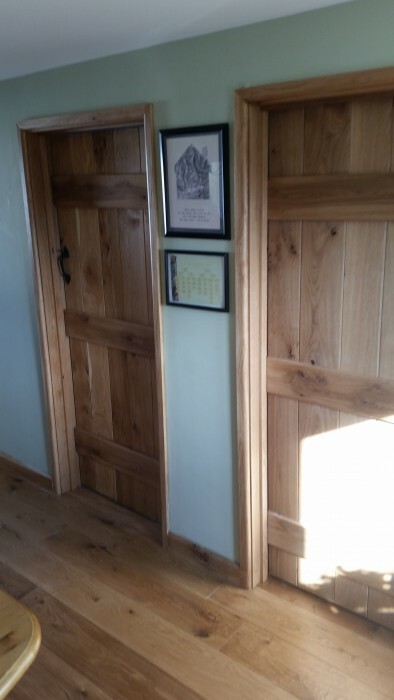 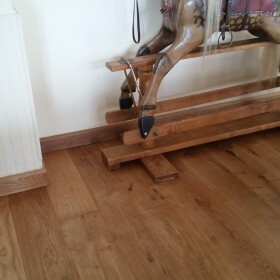 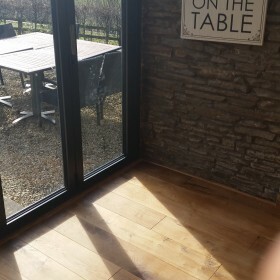 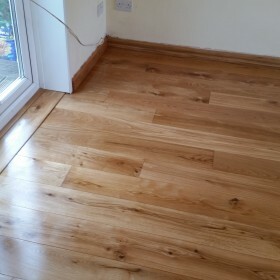 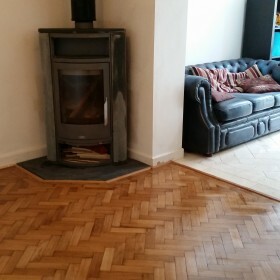 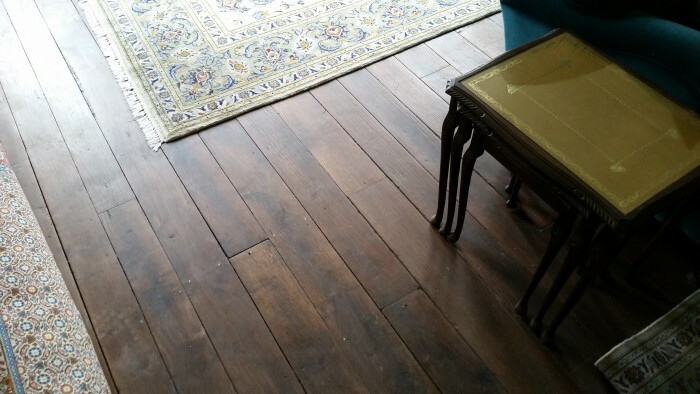 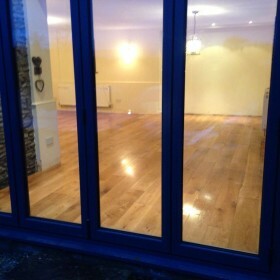 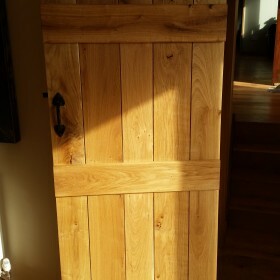 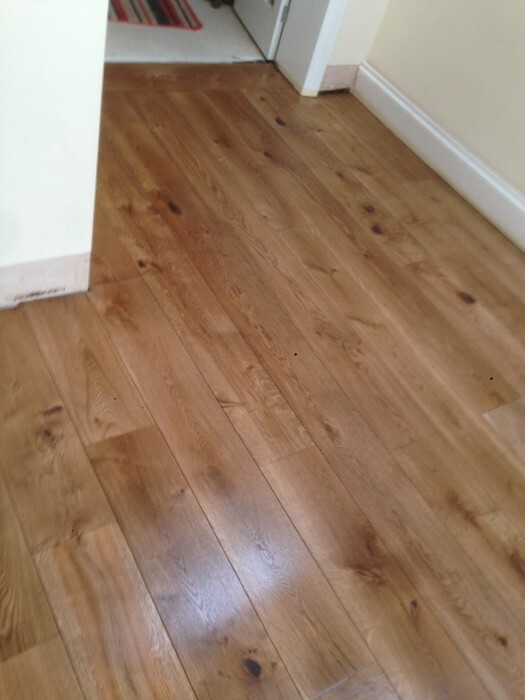 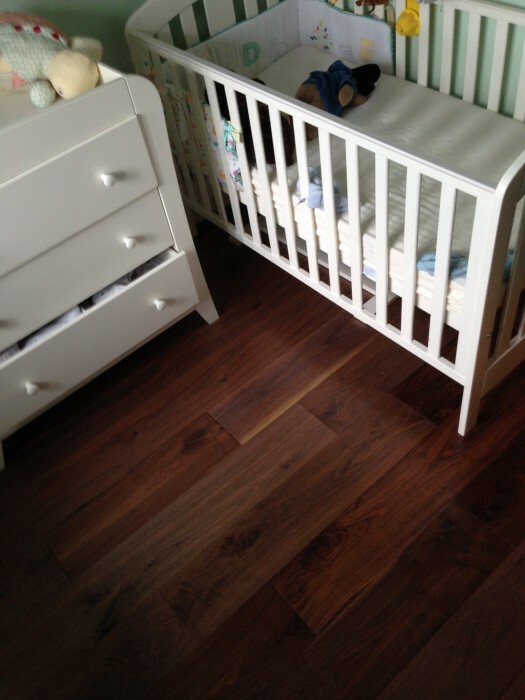 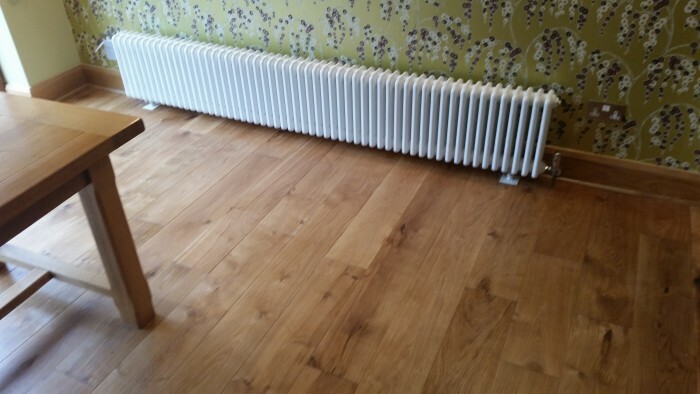 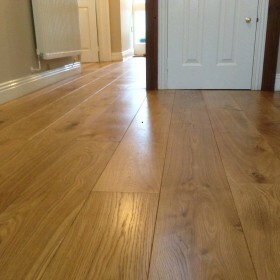 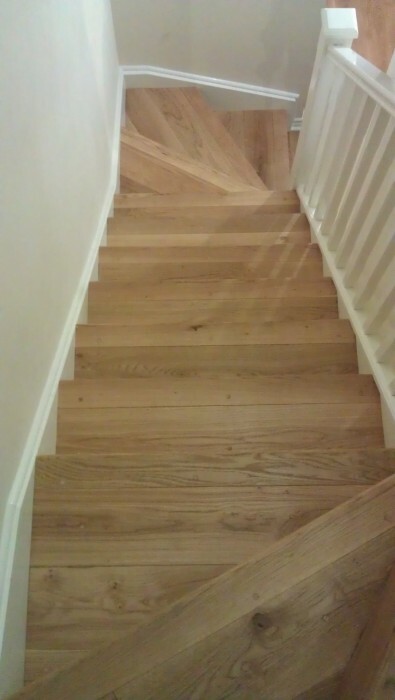 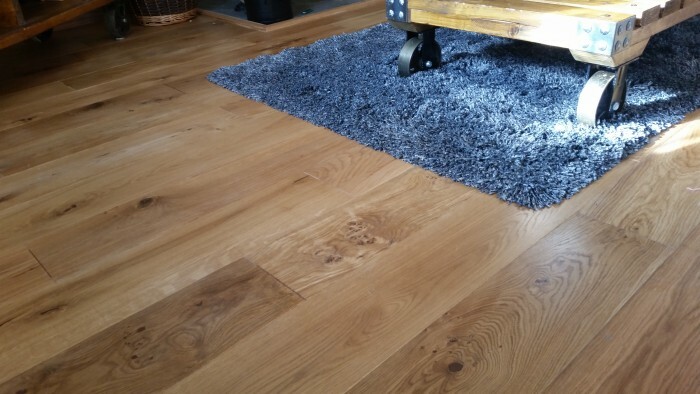 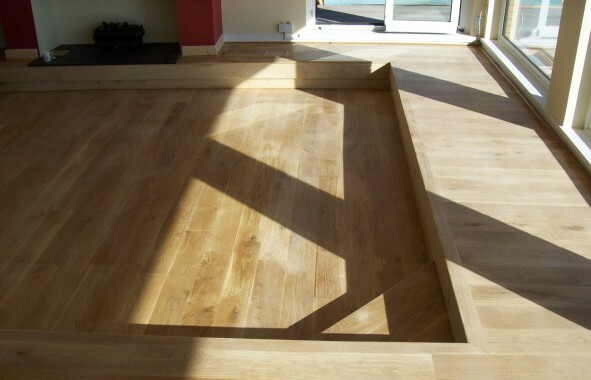 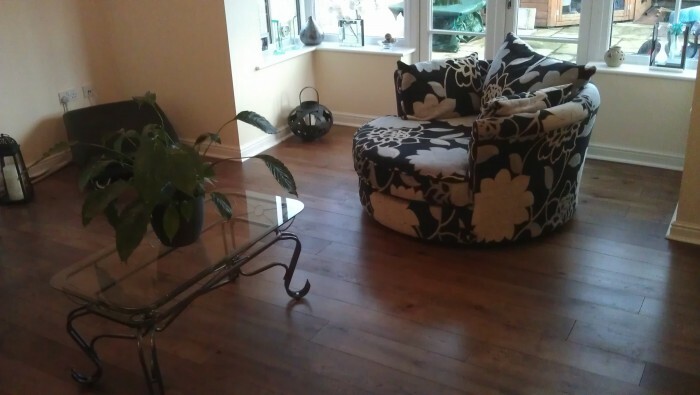 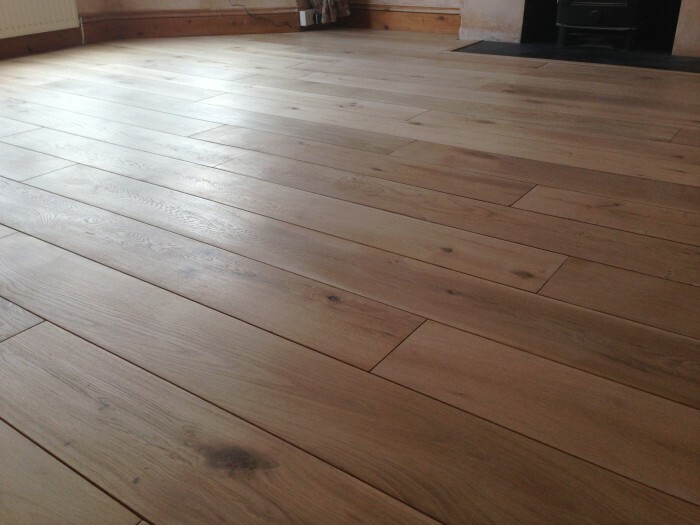 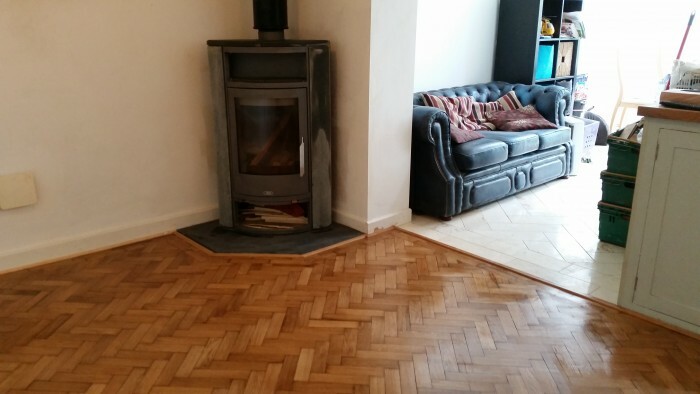 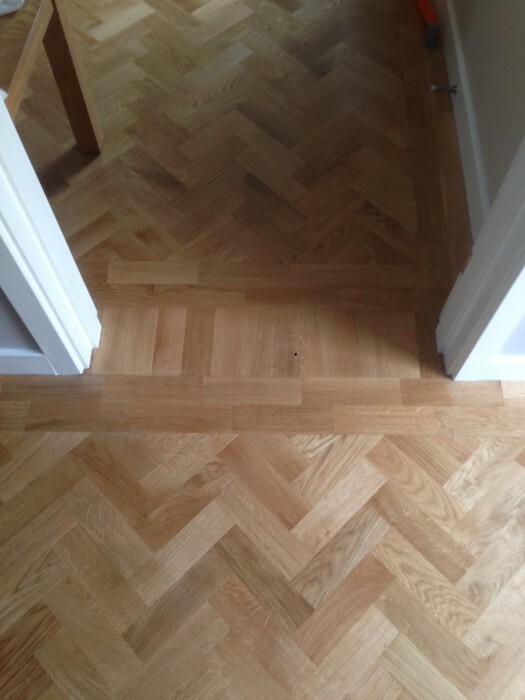 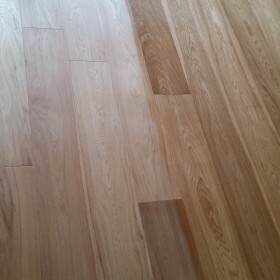 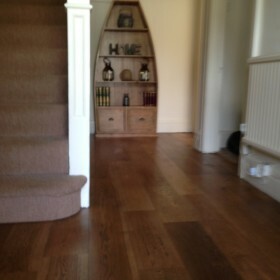 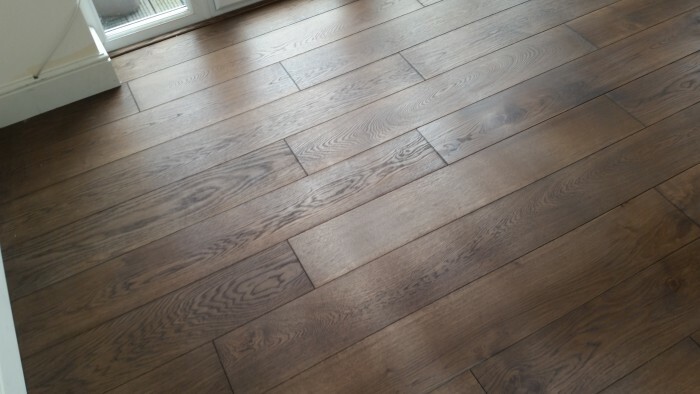 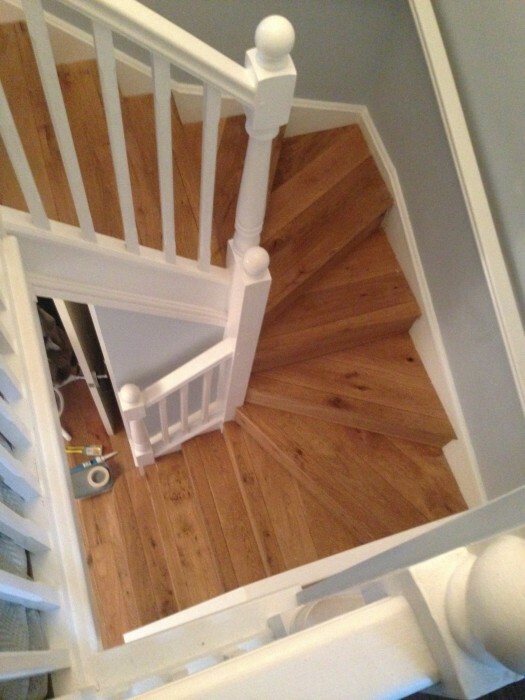 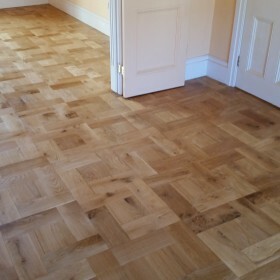 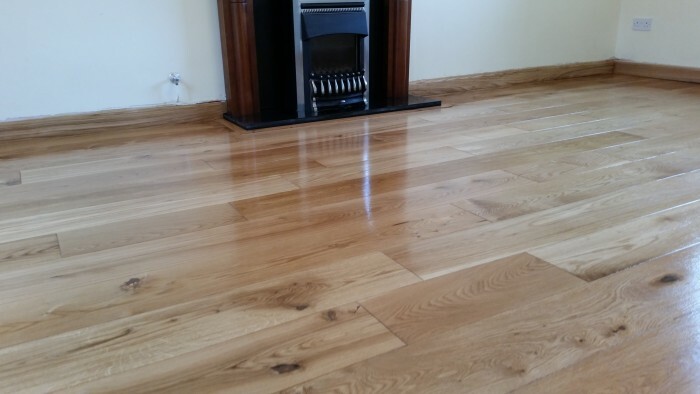 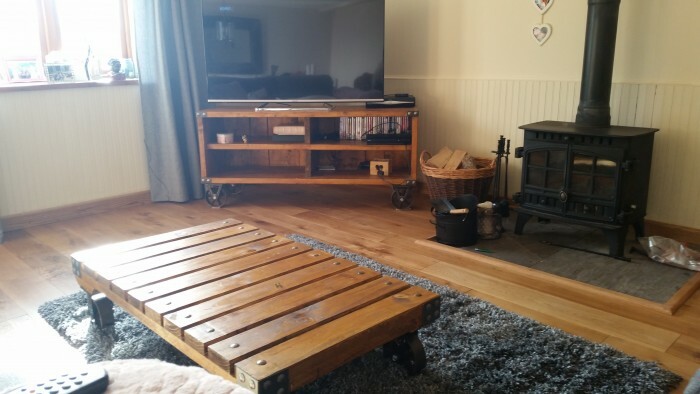 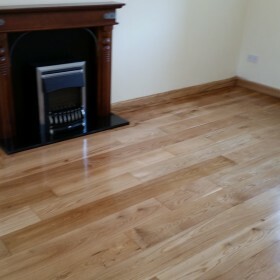 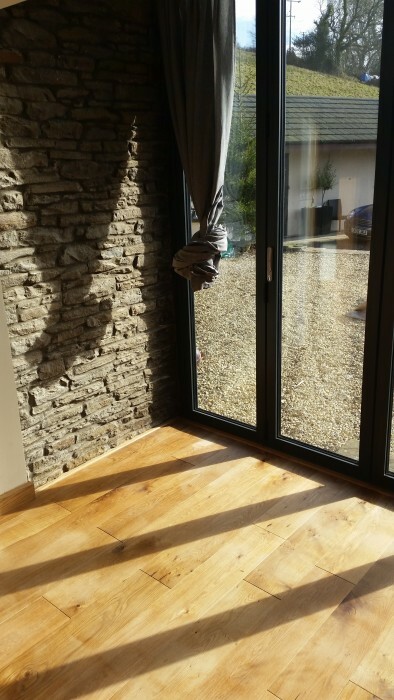 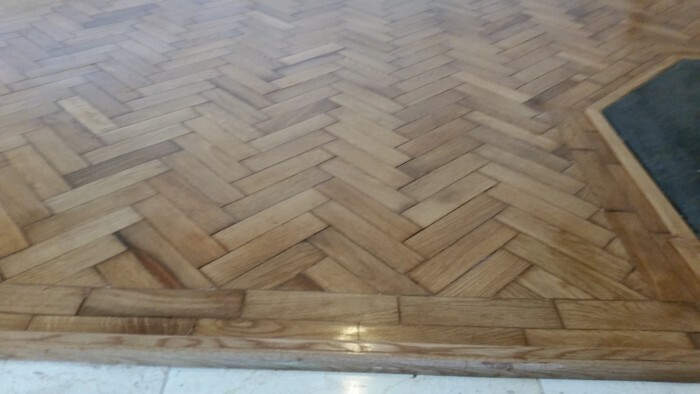 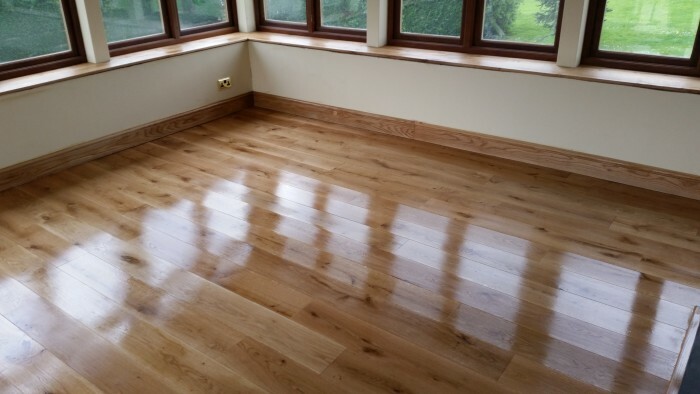 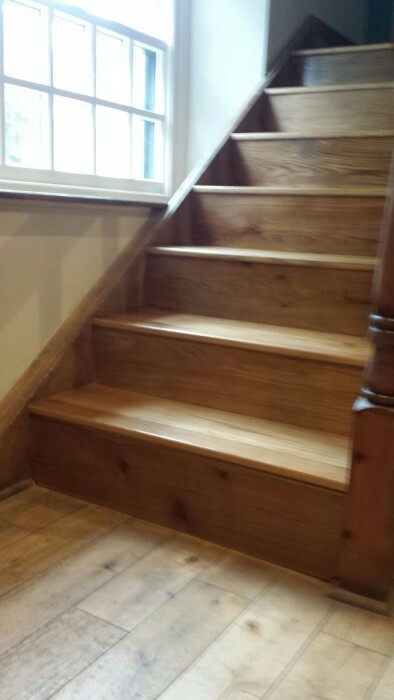 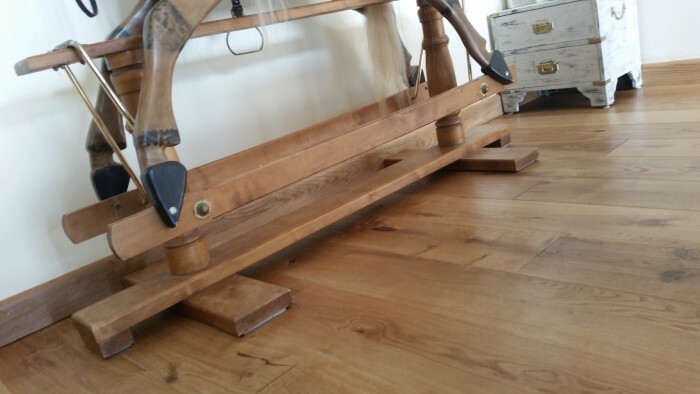 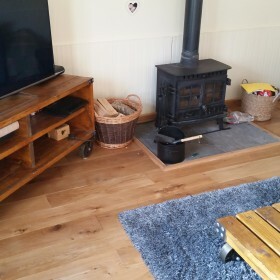 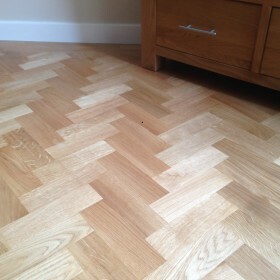 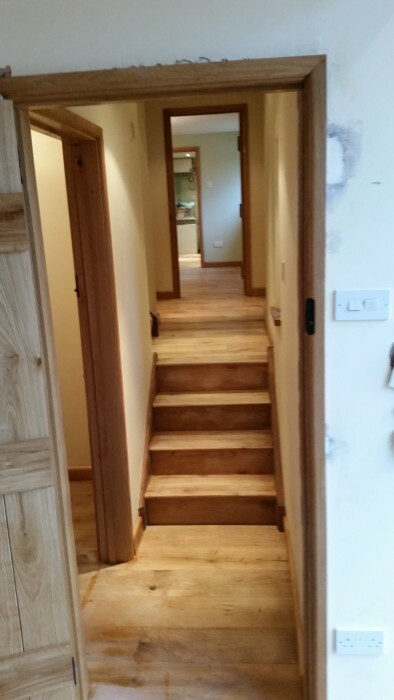 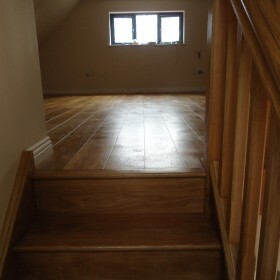 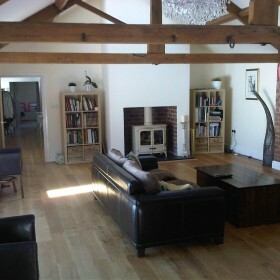 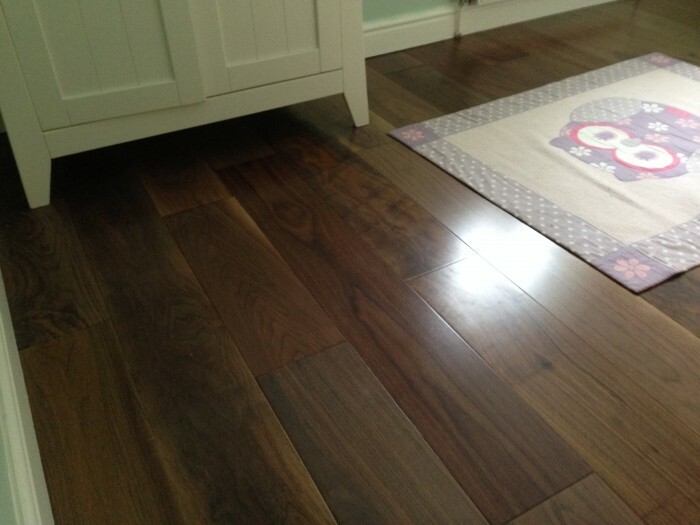 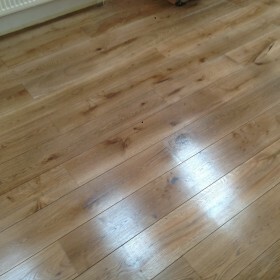 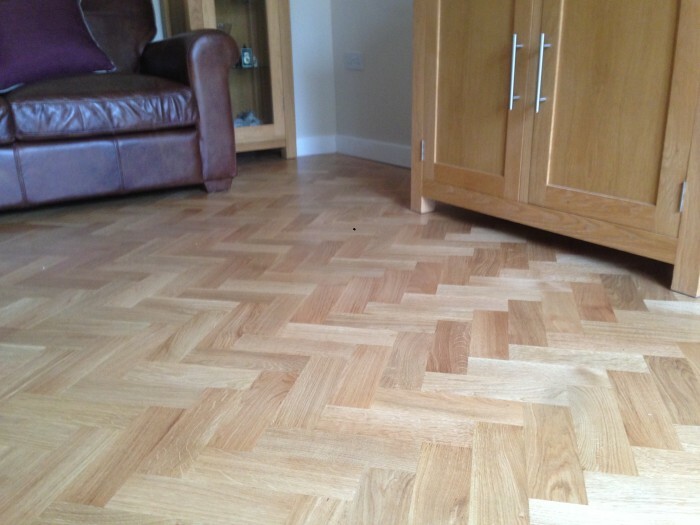 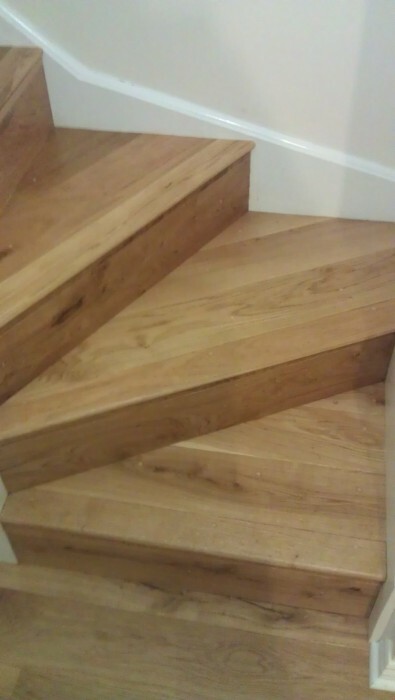 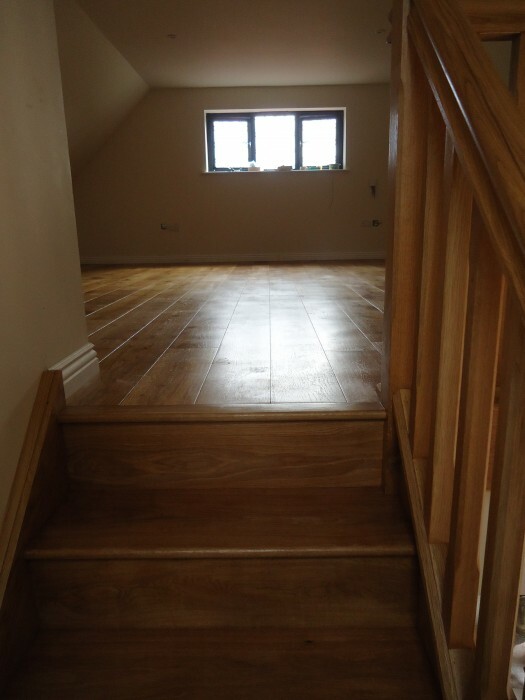 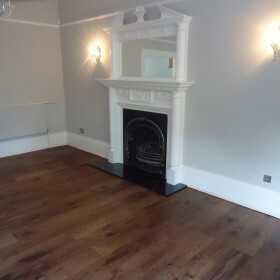 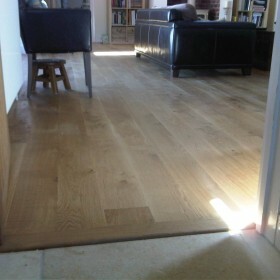 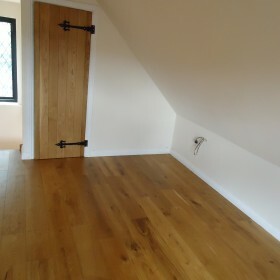 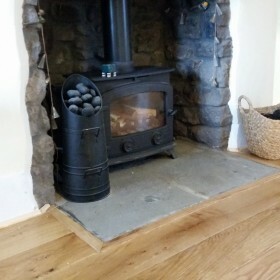 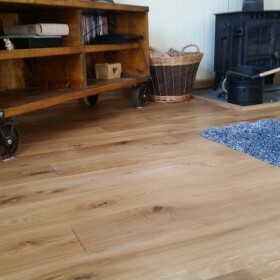 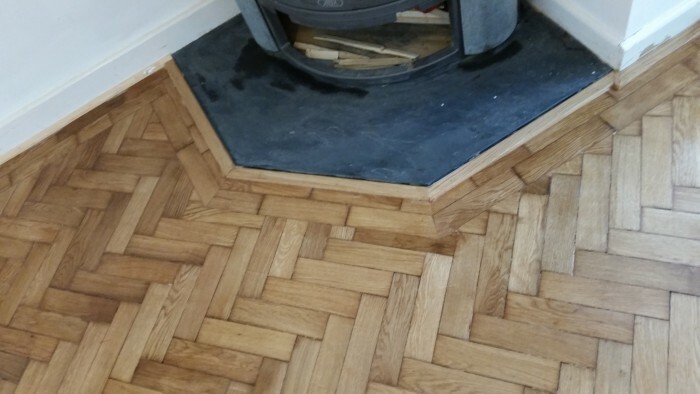 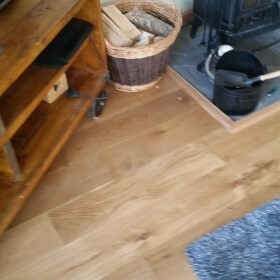 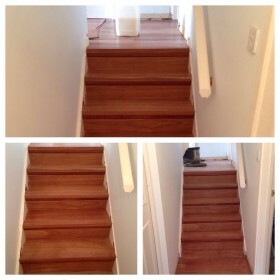 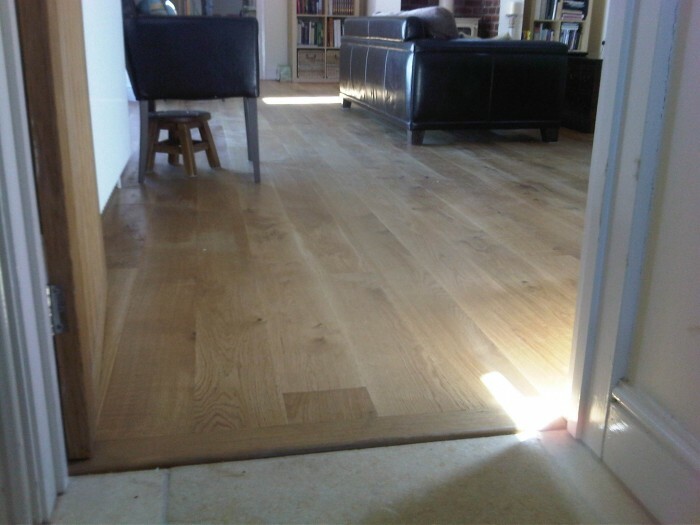 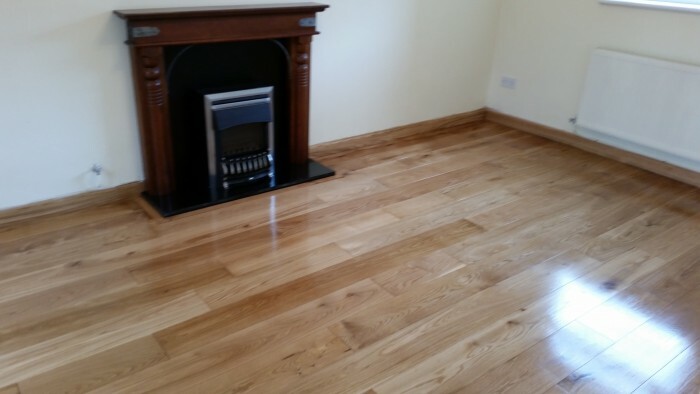 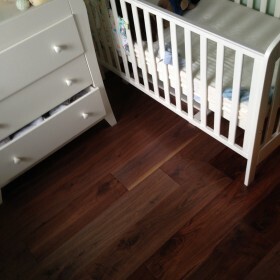 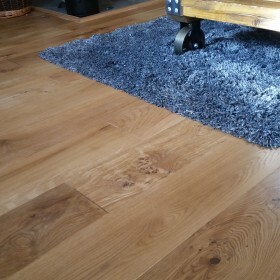 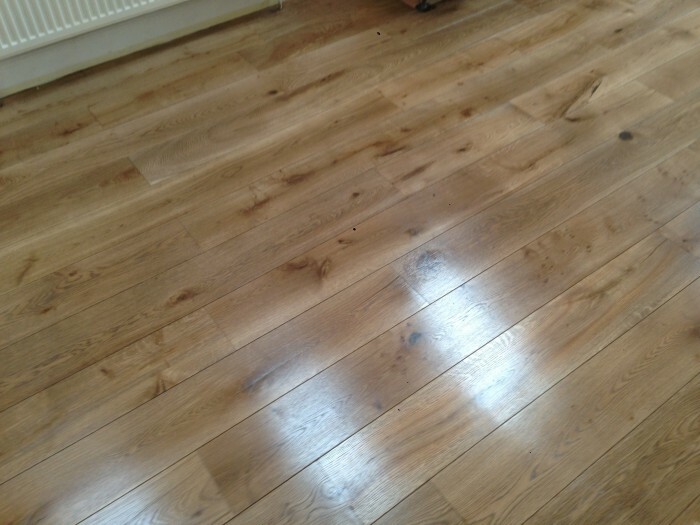 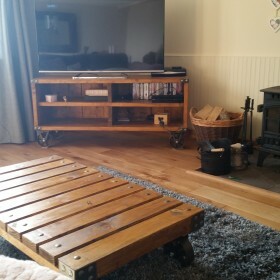 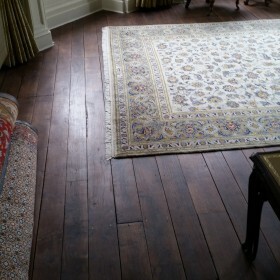 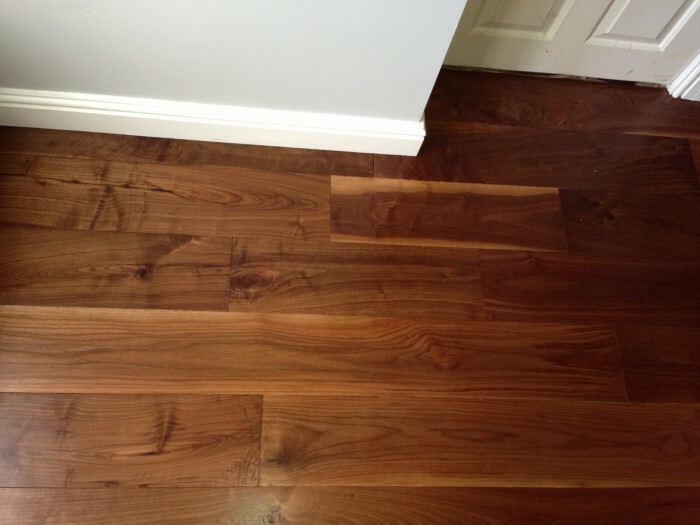 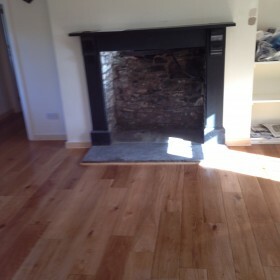 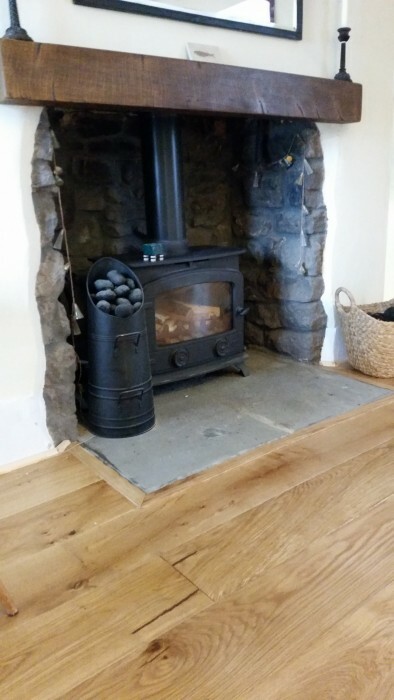 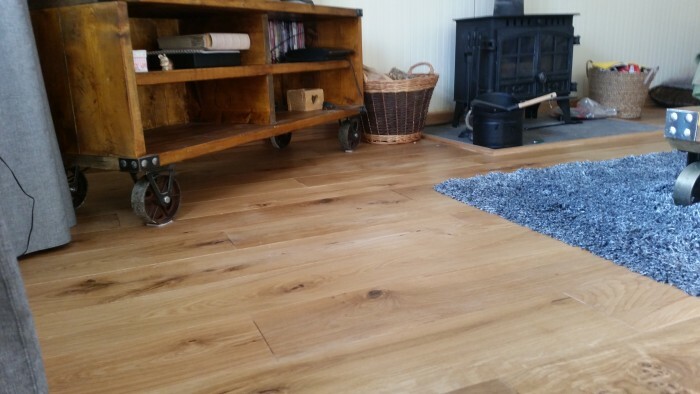 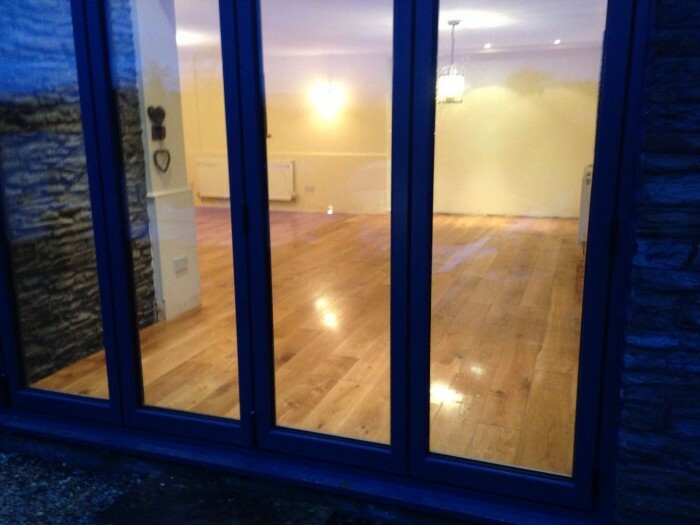 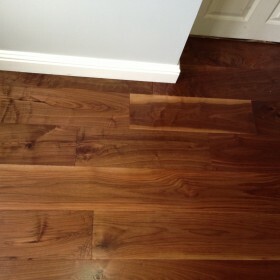 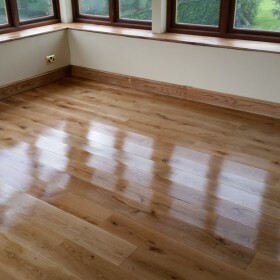 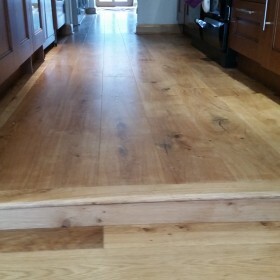 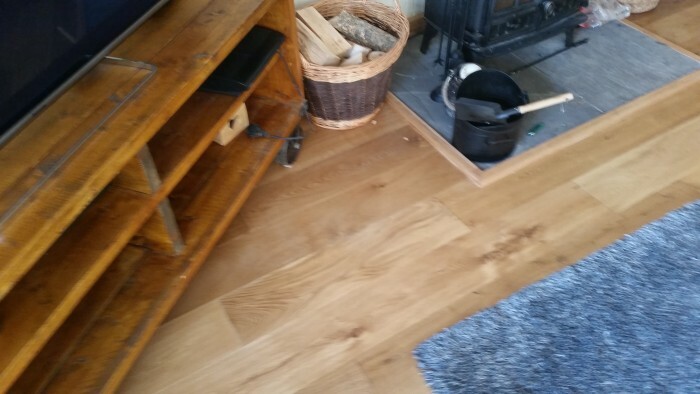 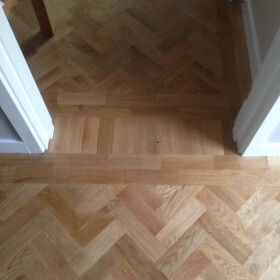 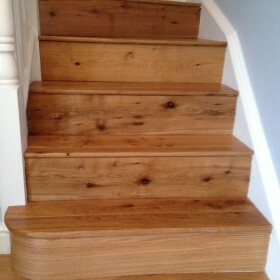 We have fitted and restored a variety of wood floors all over Wales and parts of England. 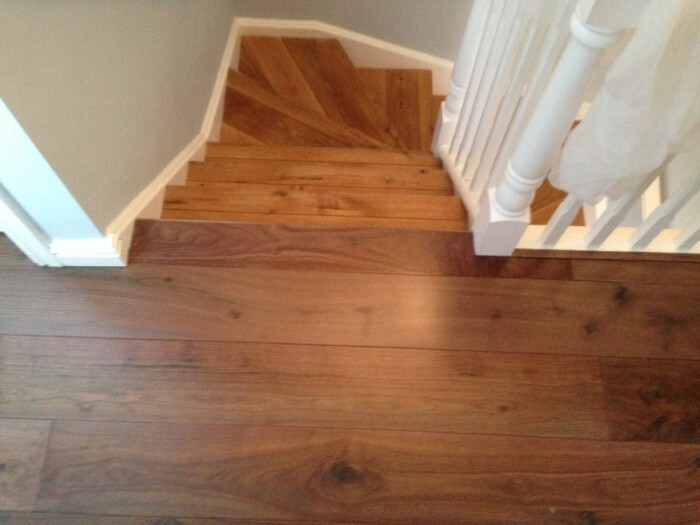 Browse our gallery of example wood floors below. 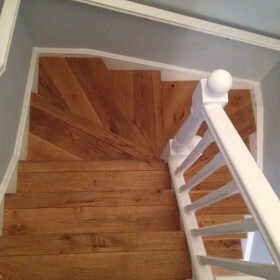 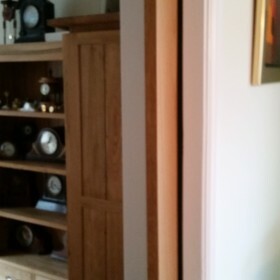 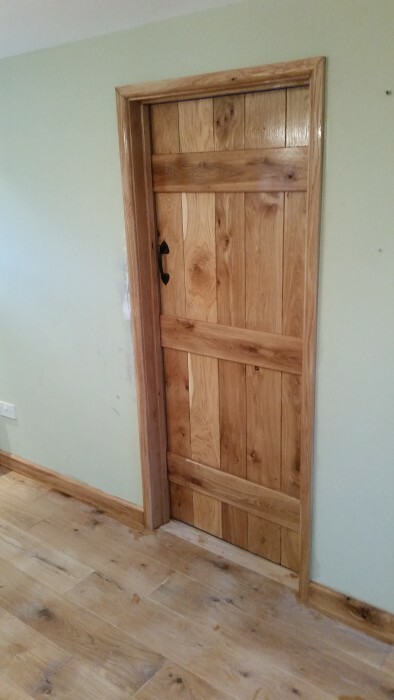 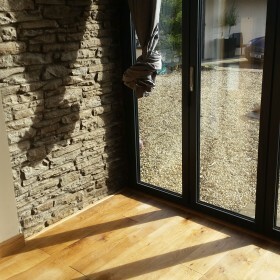 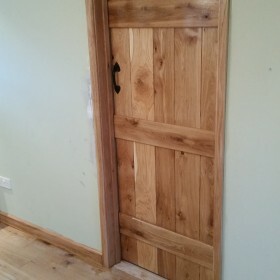 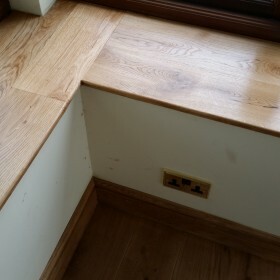 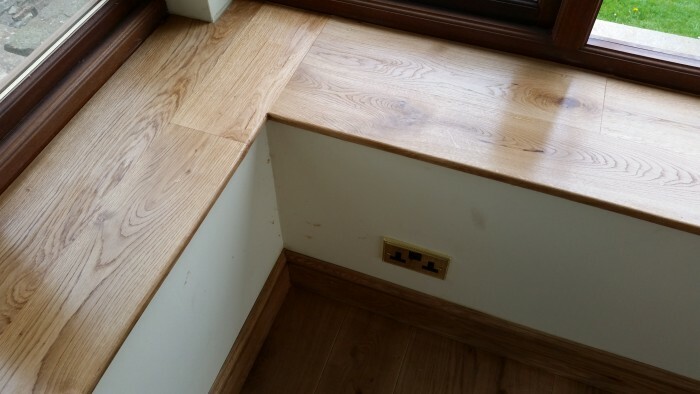 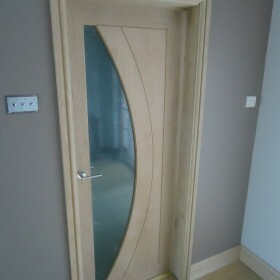 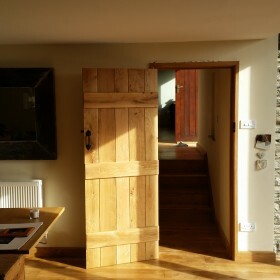 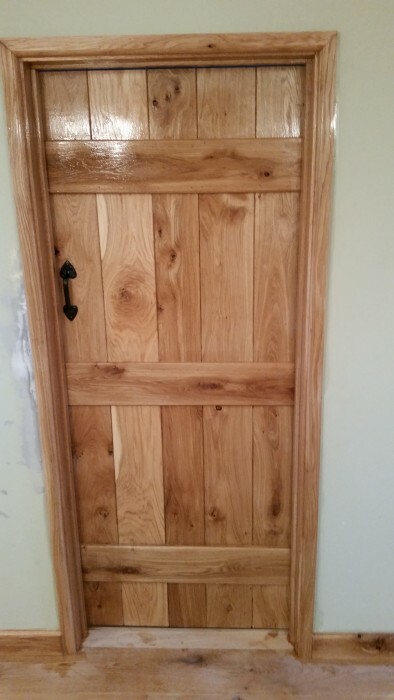 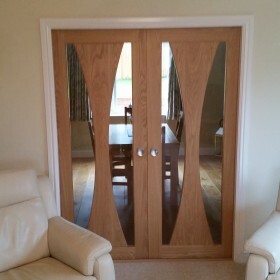 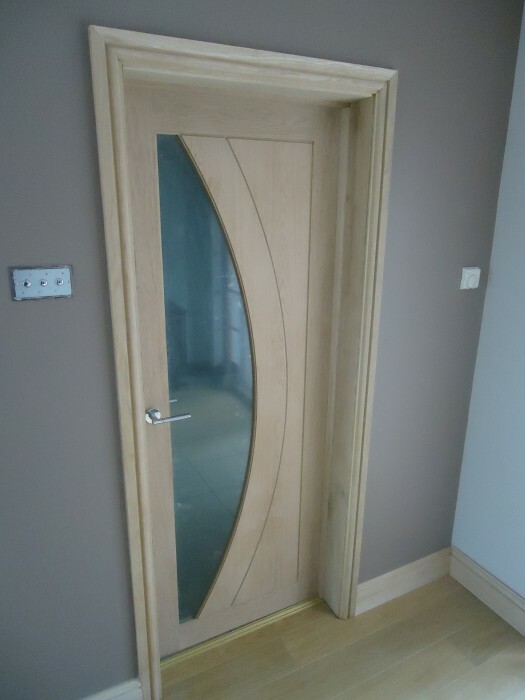 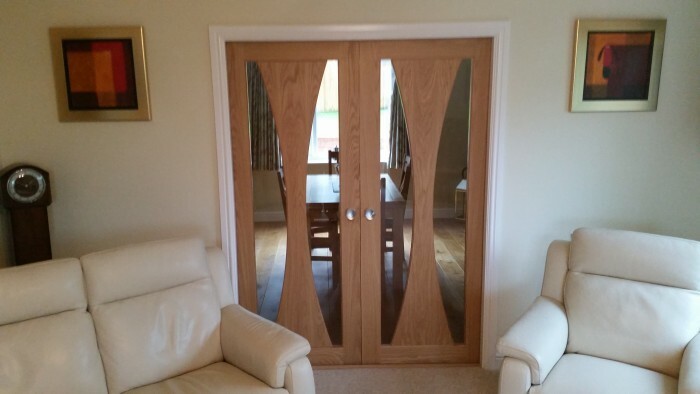 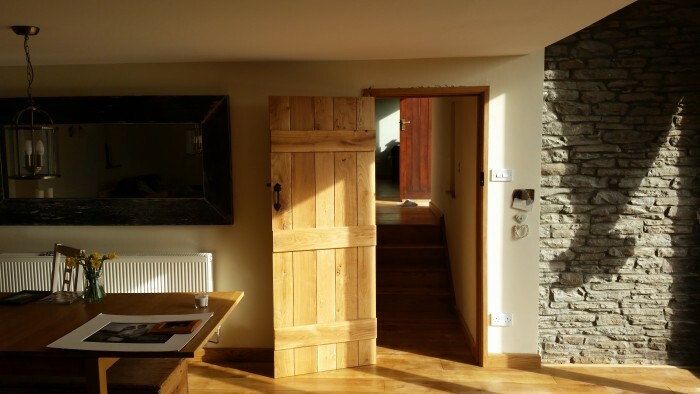 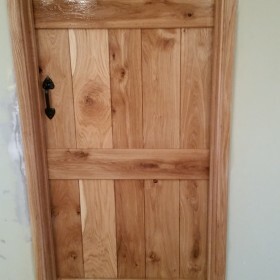 If you would like to discuss a project for your home or business please do not hesitate to call.